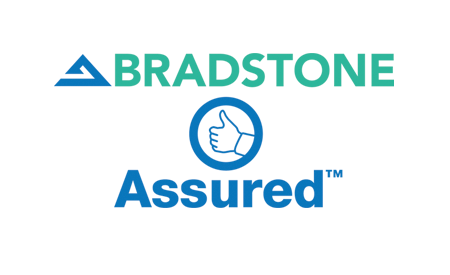 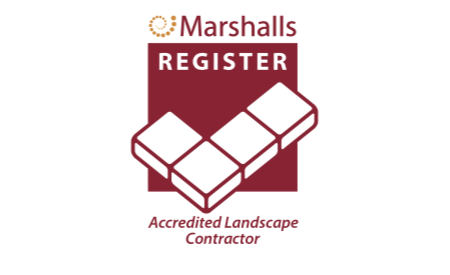 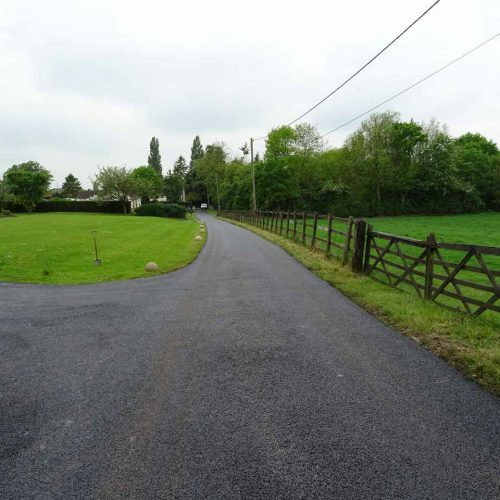 JDMA can provide an Asphalt and Tarmac service. 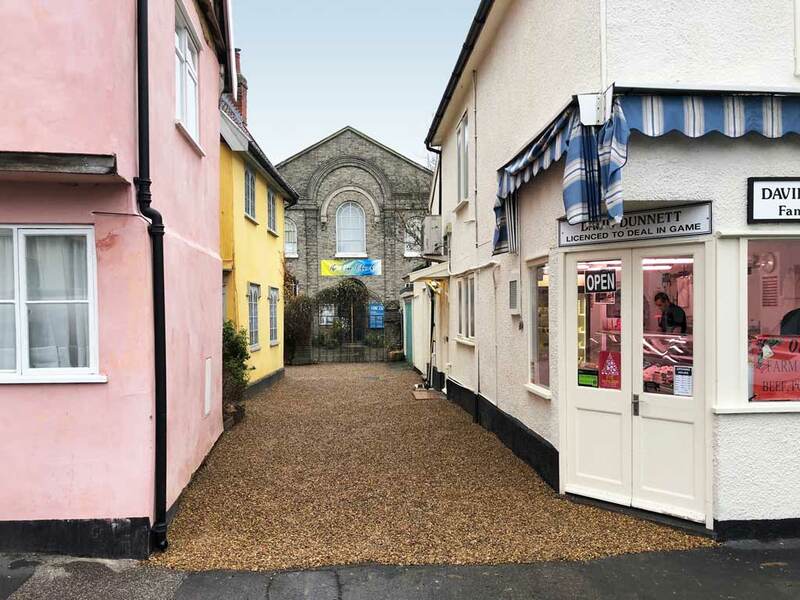 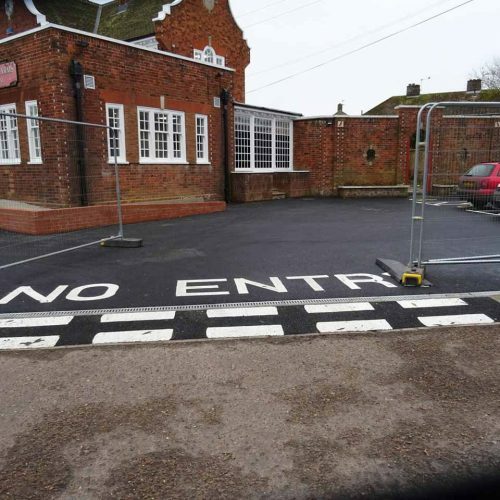 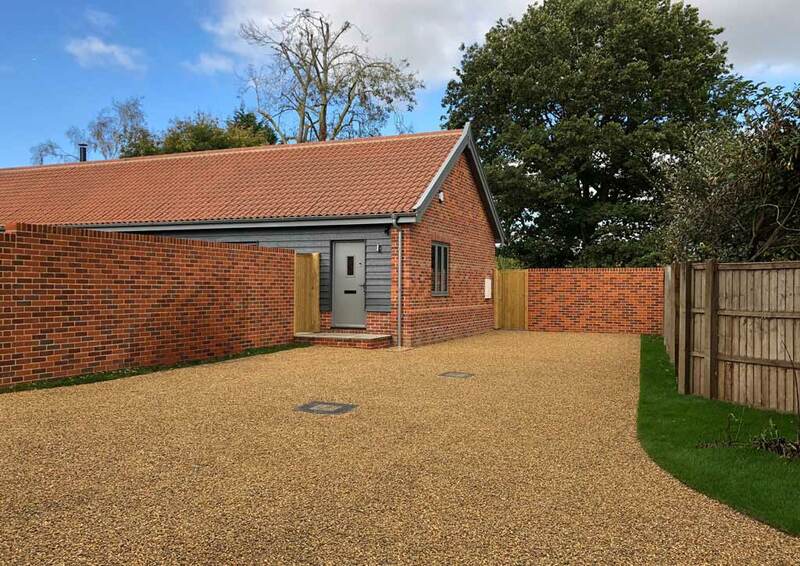 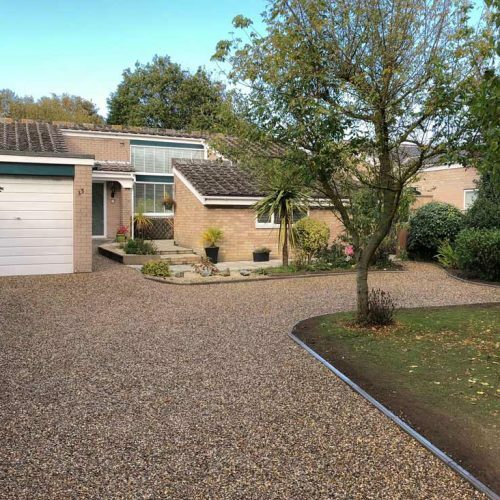 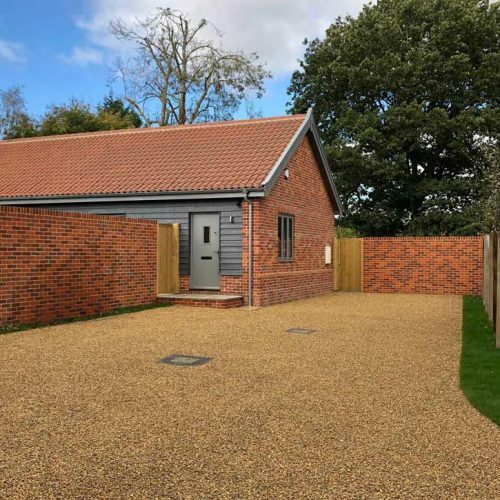 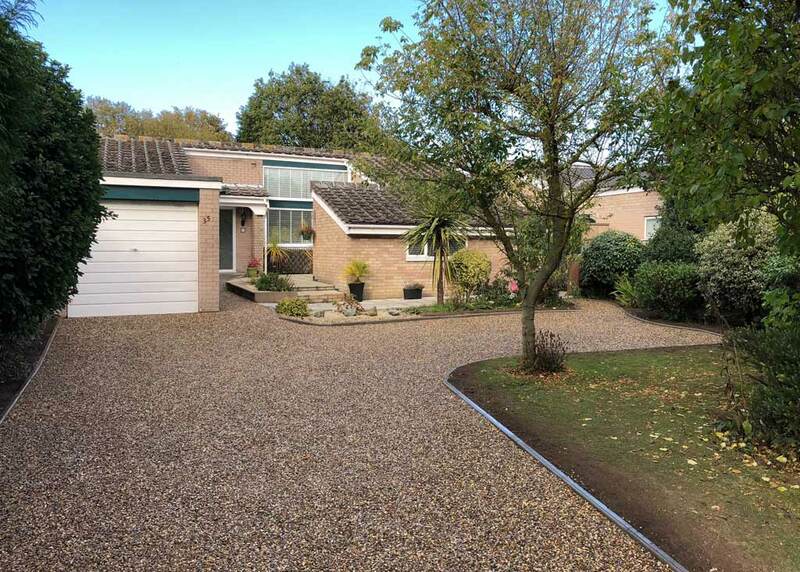 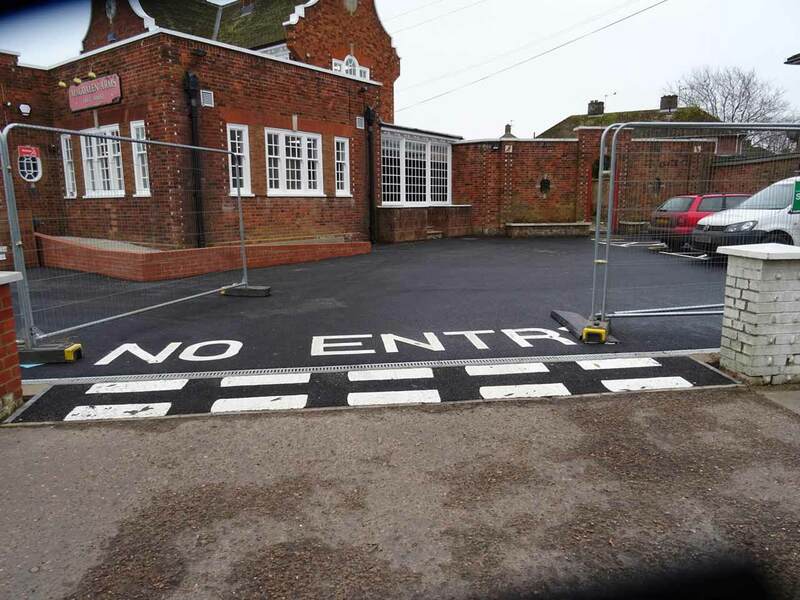 Whether it is a driveway, entranceway or car park. 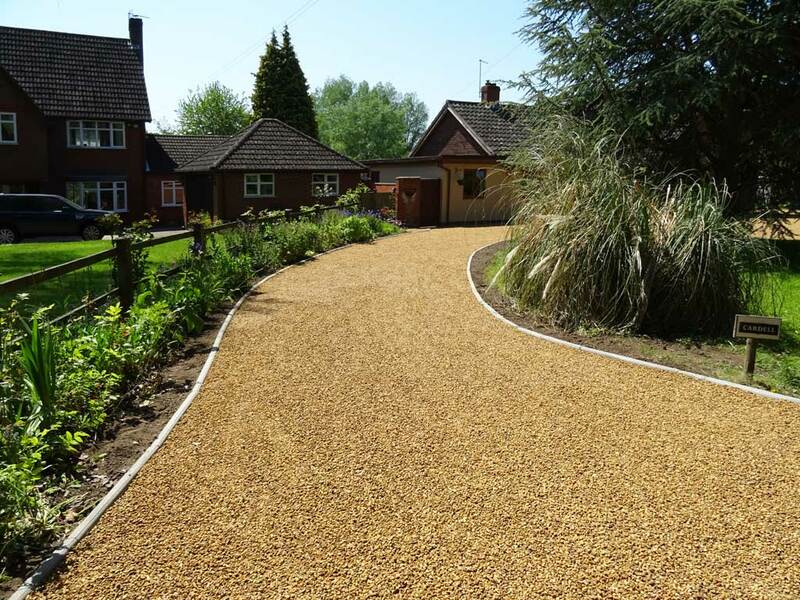 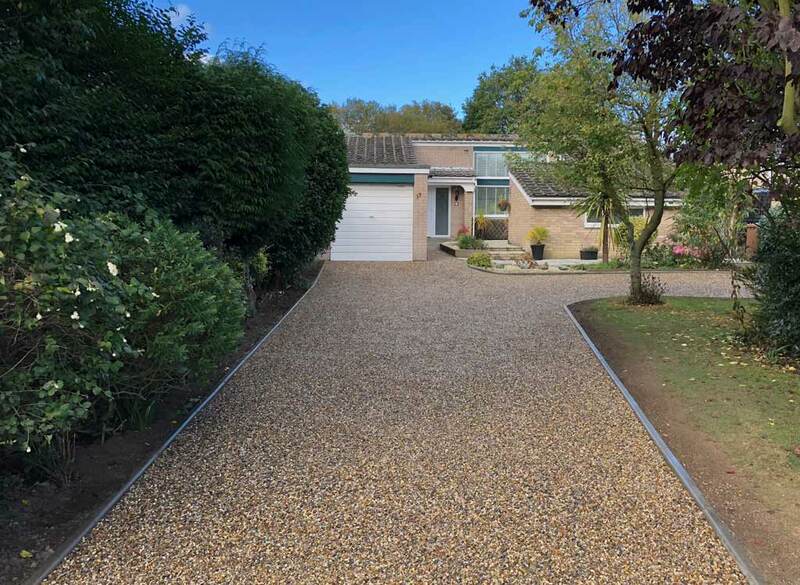 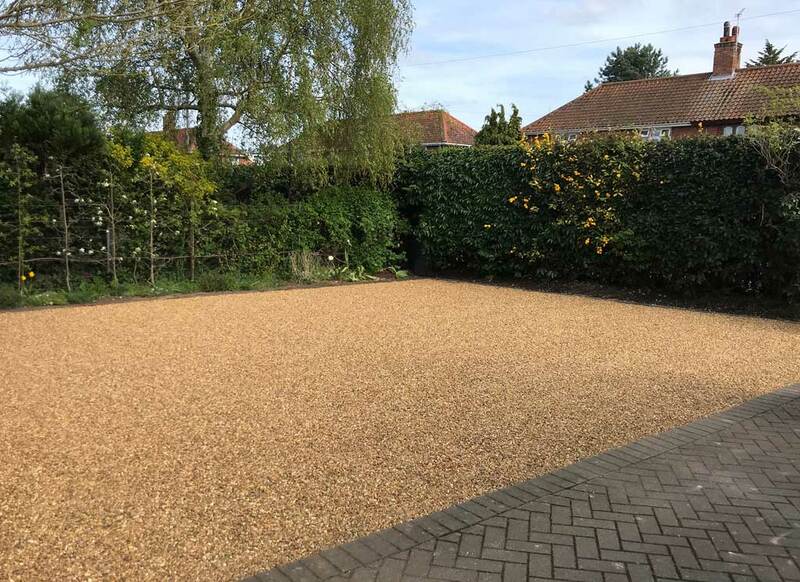 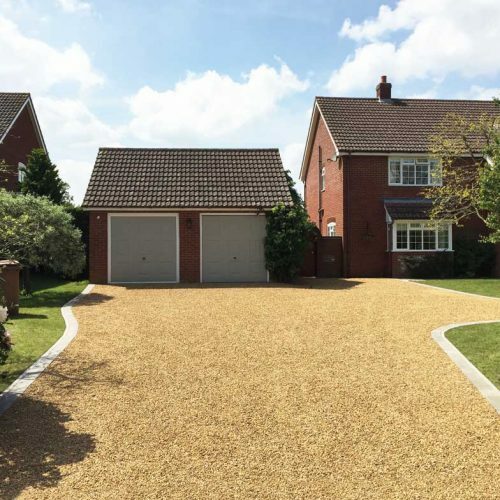 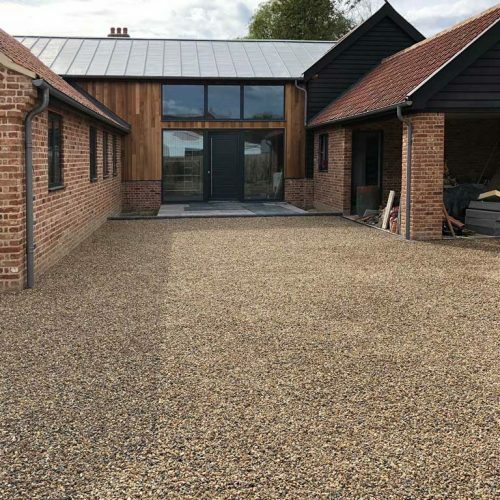 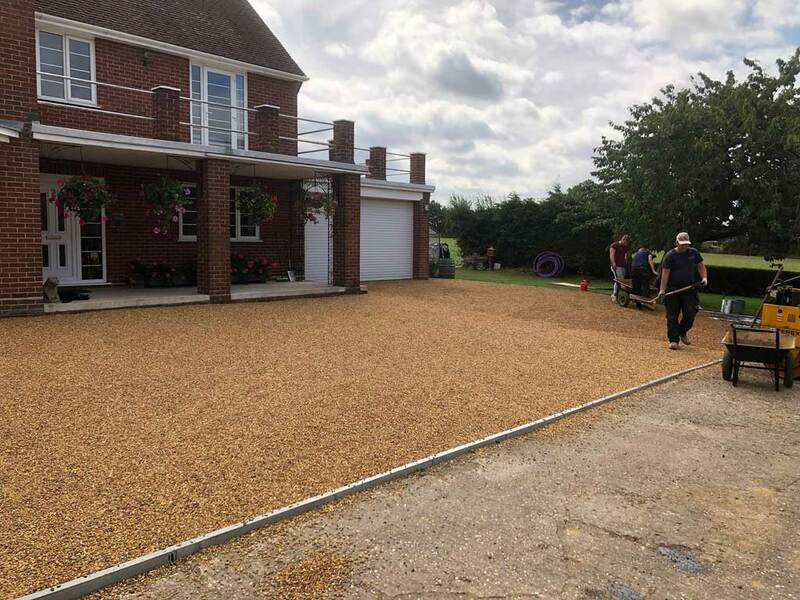 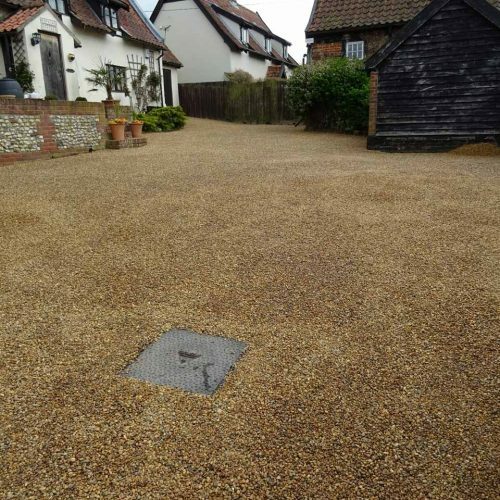 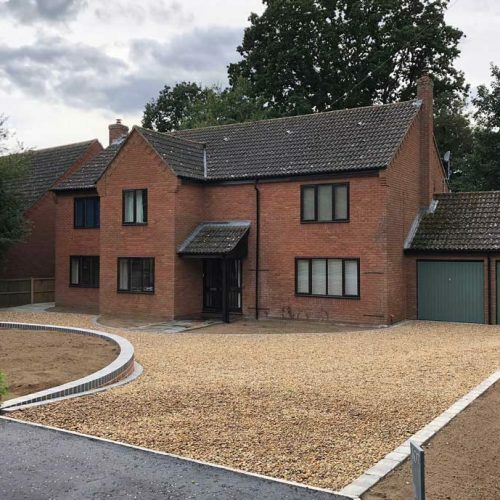 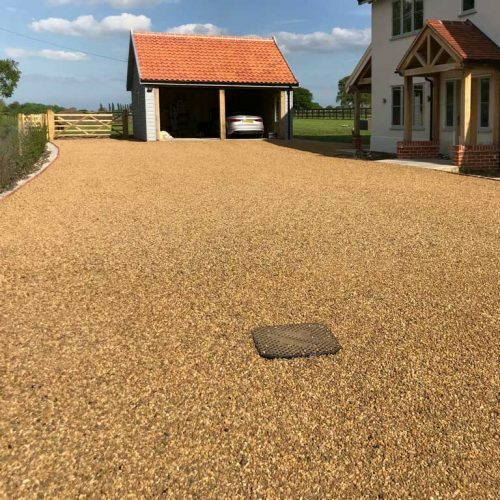 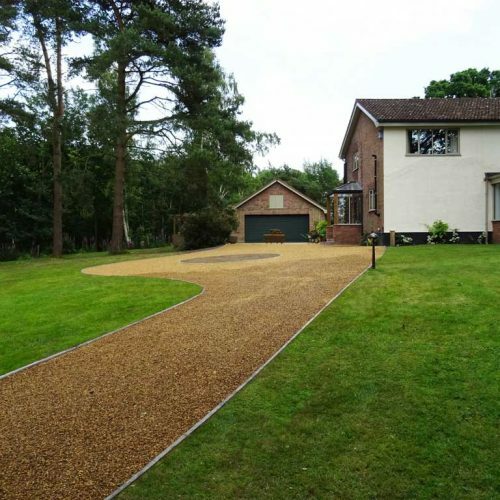 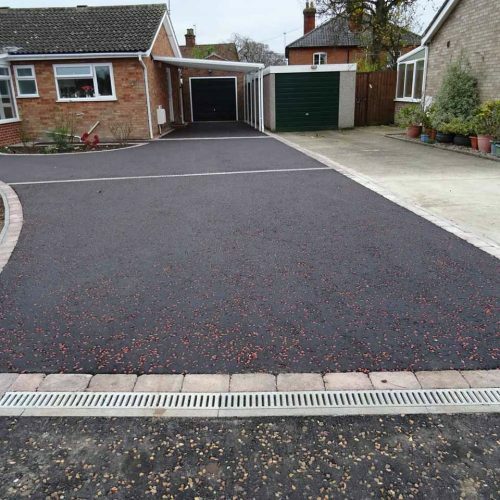 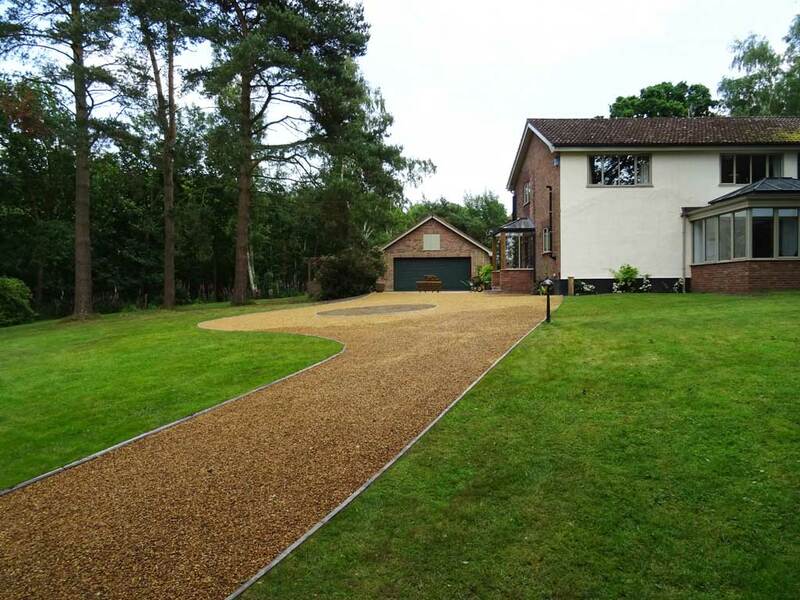 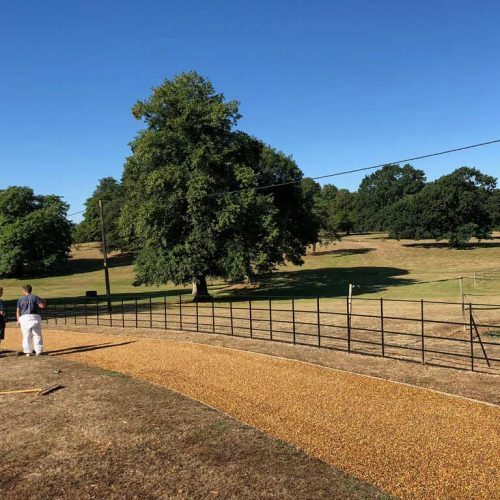 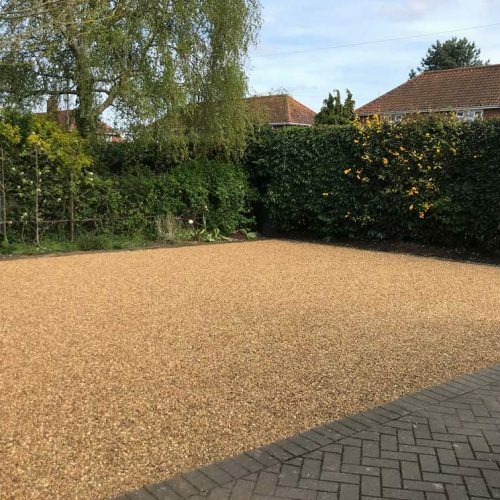 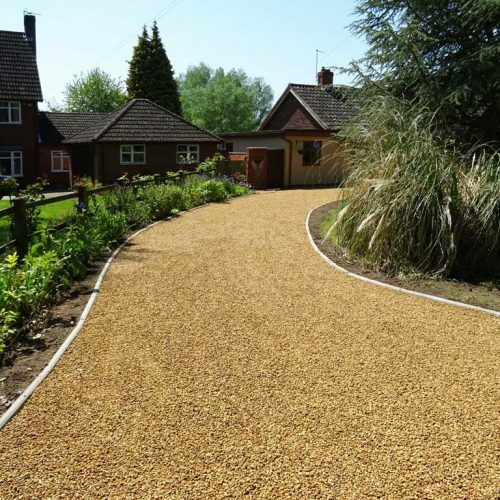 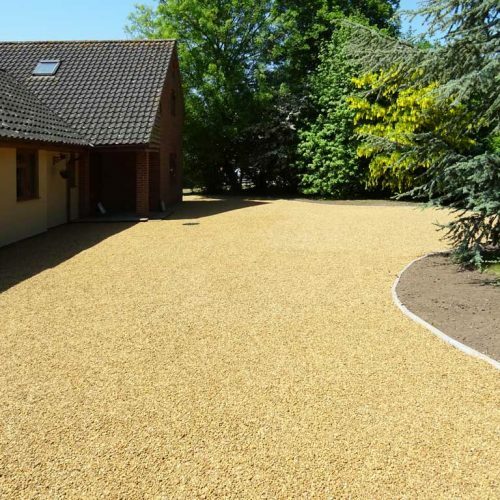 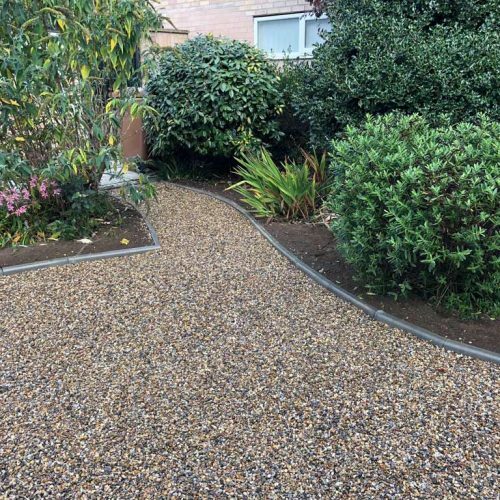 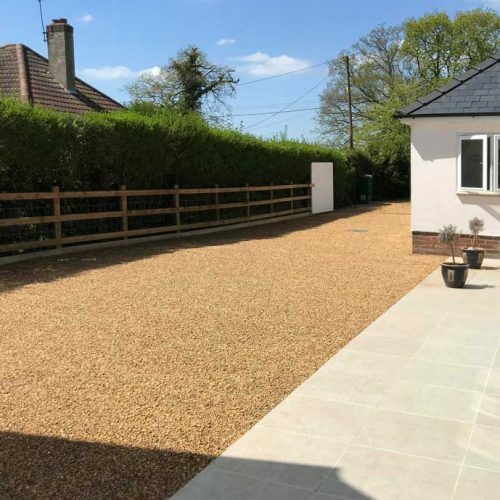 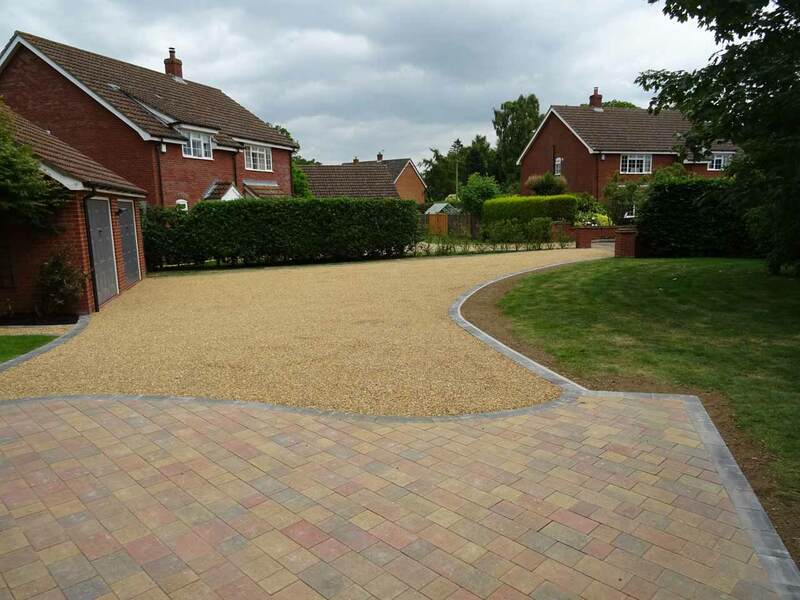 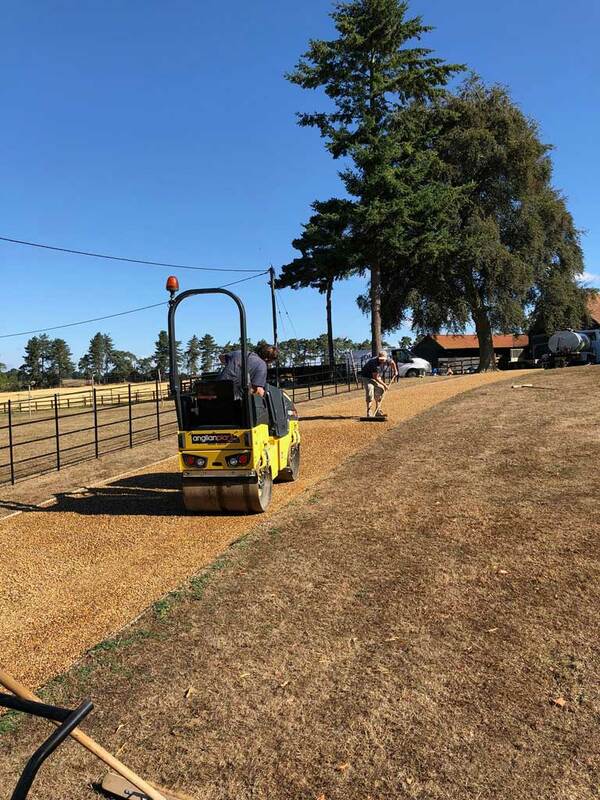 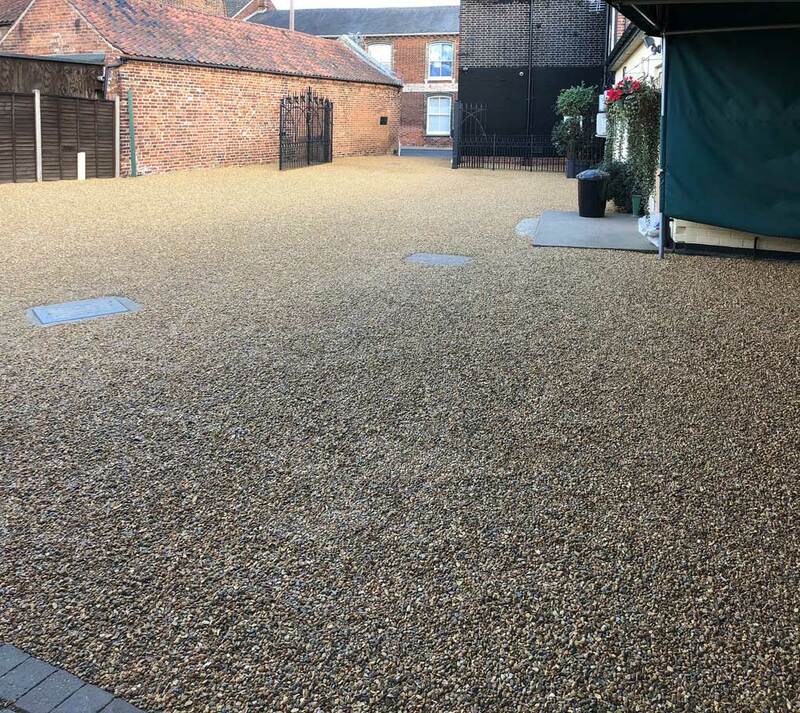 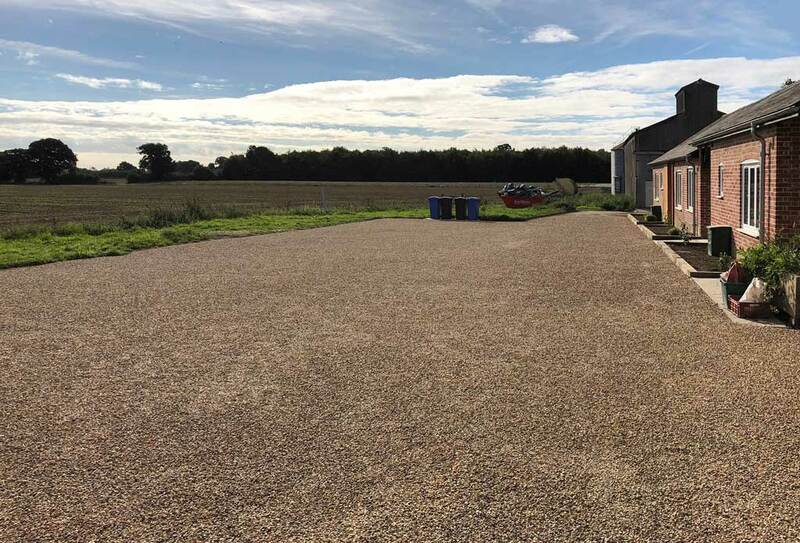 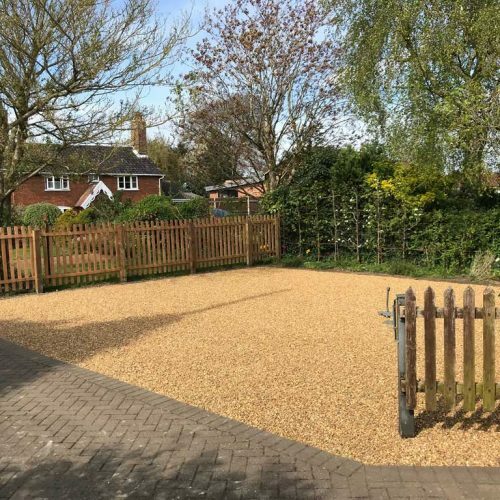 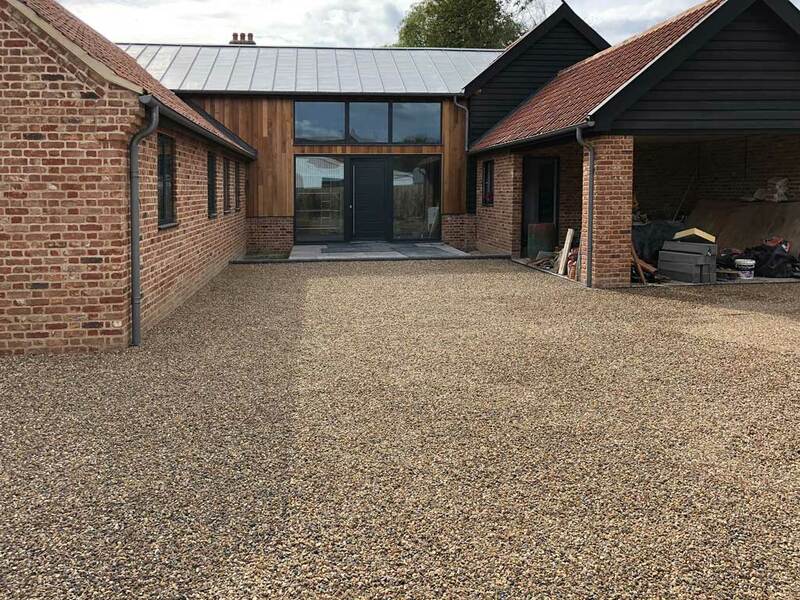 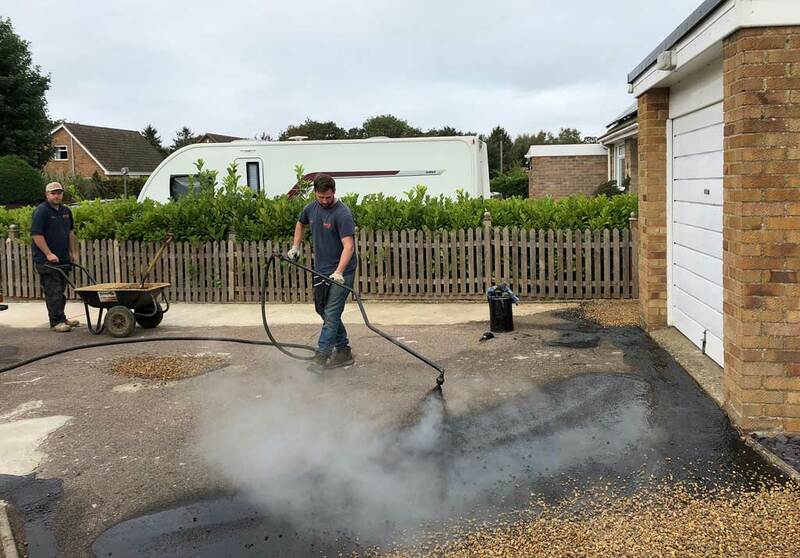 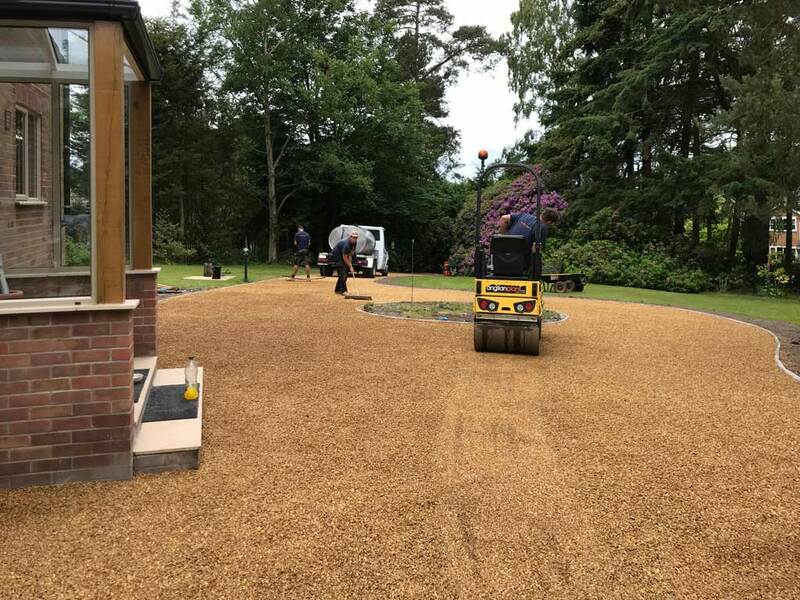 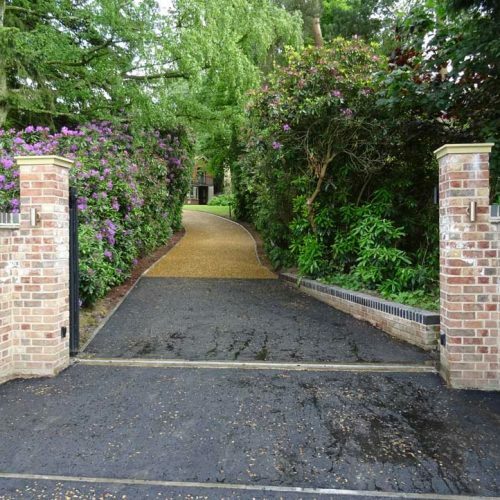 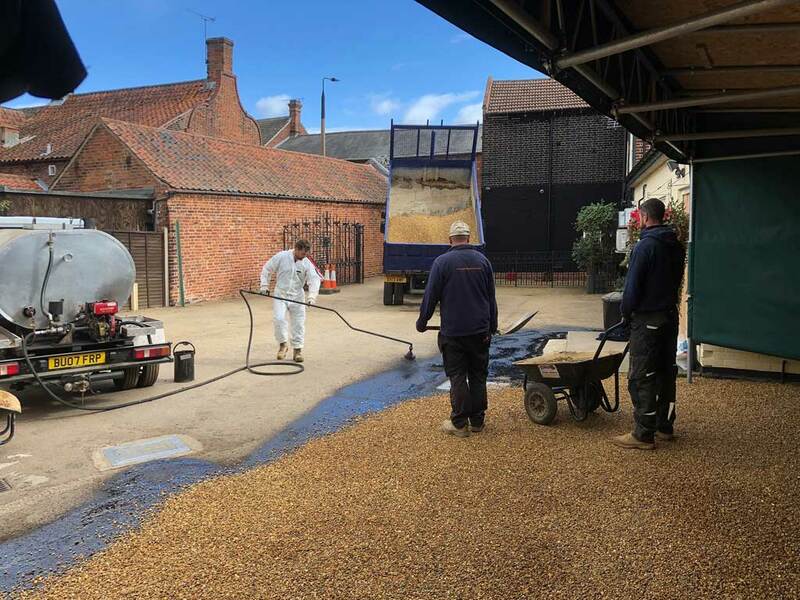 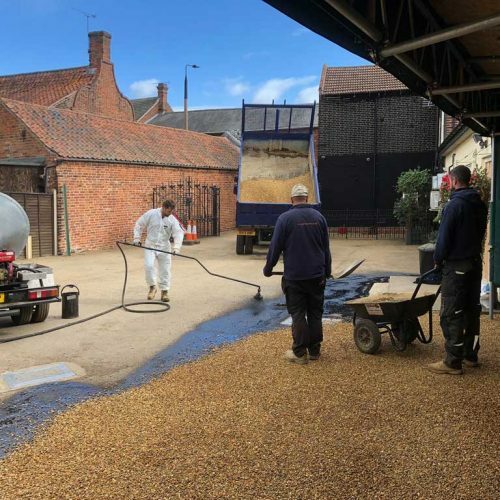 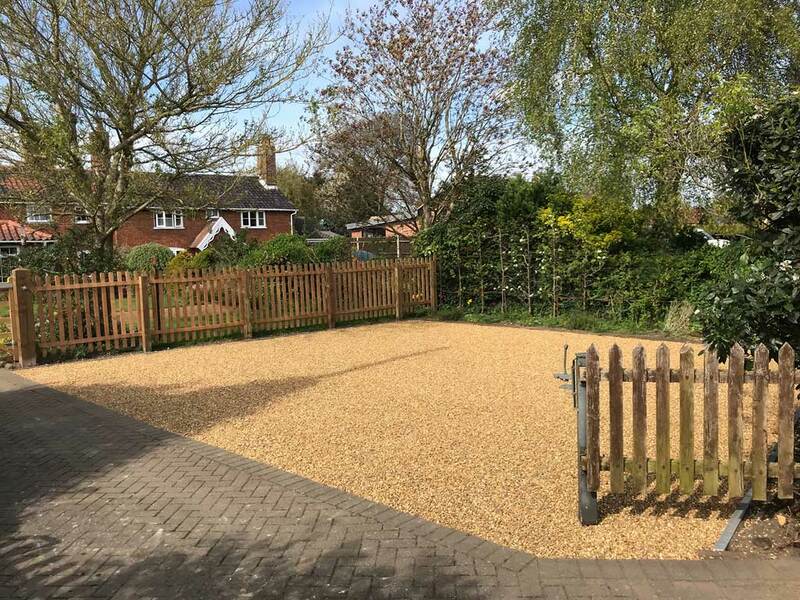 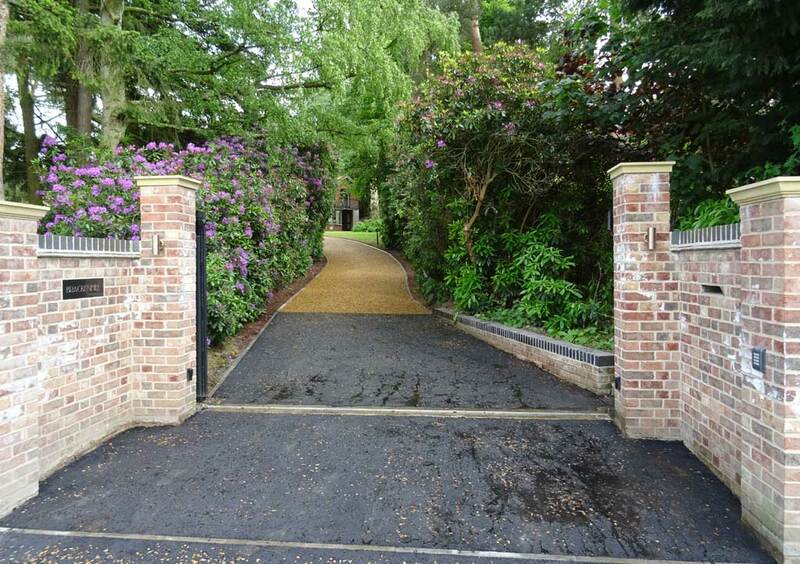 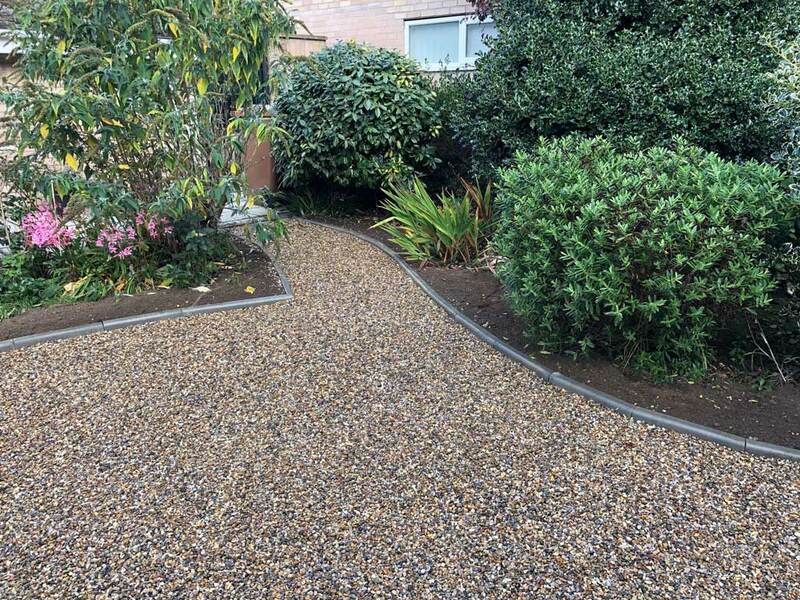 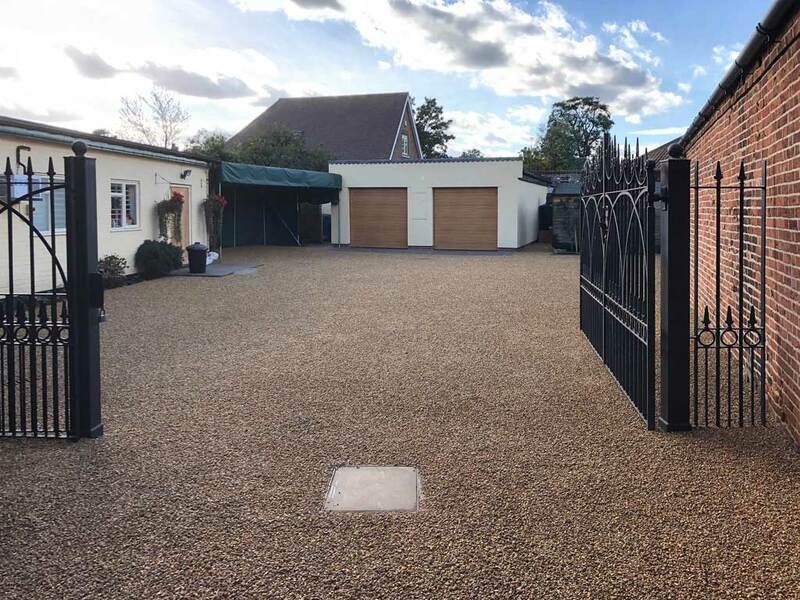 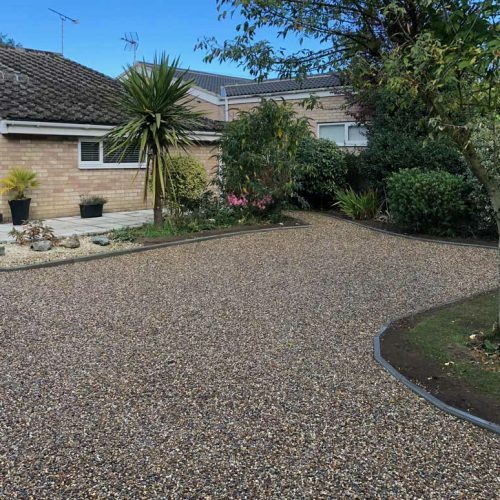 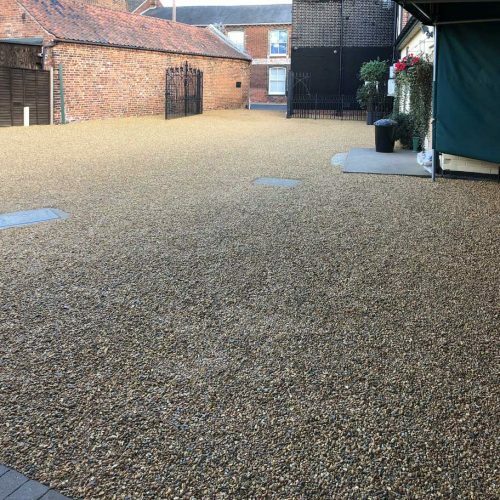 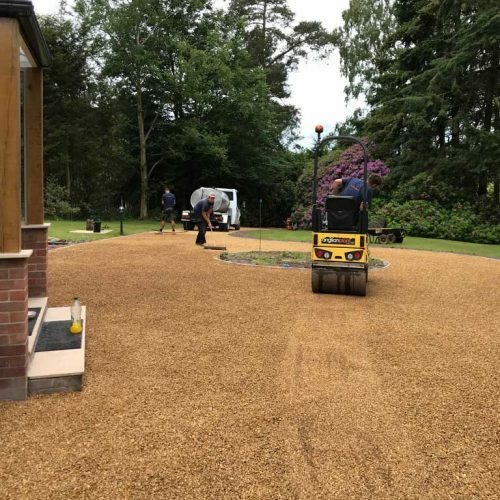 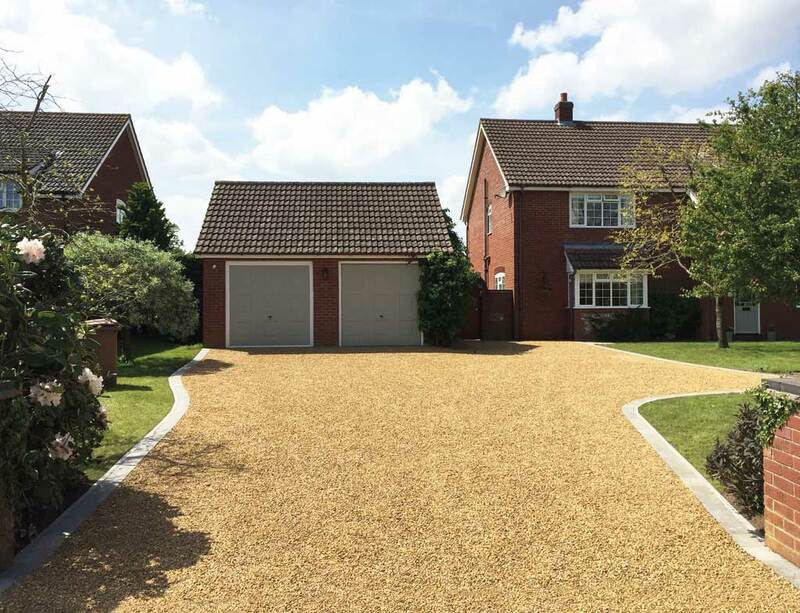 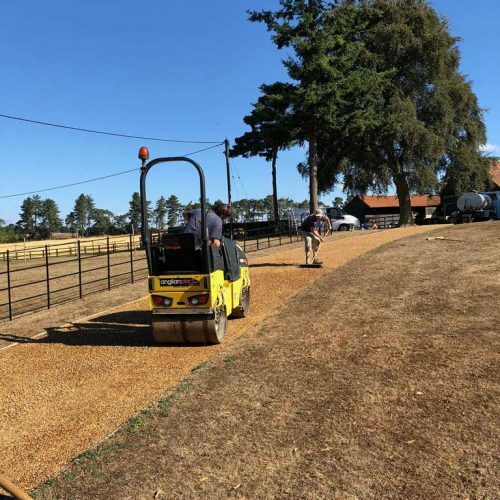 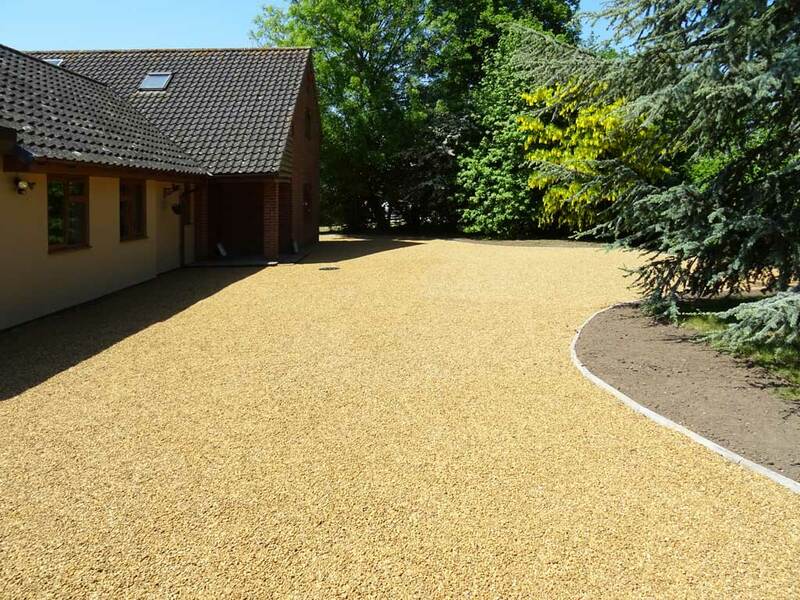 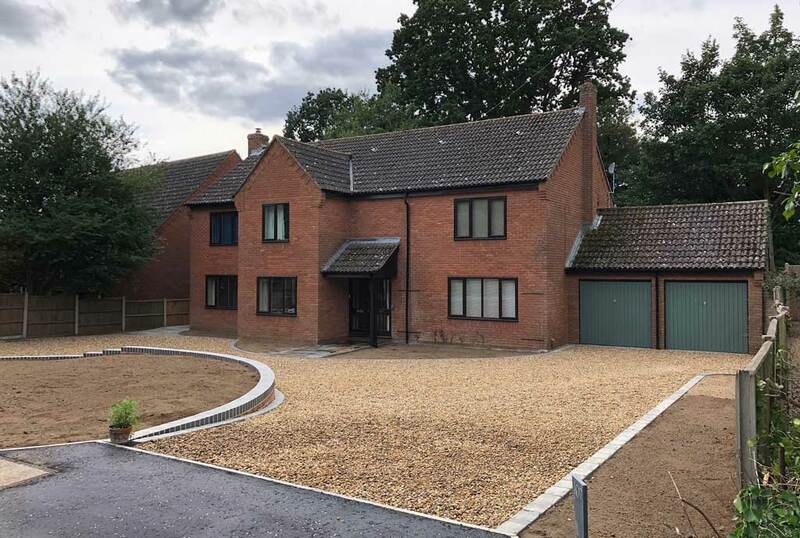 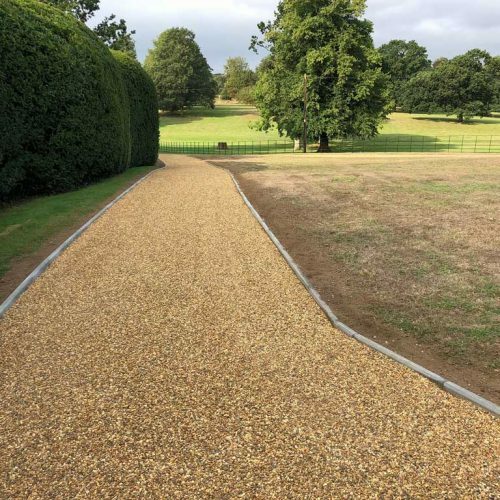 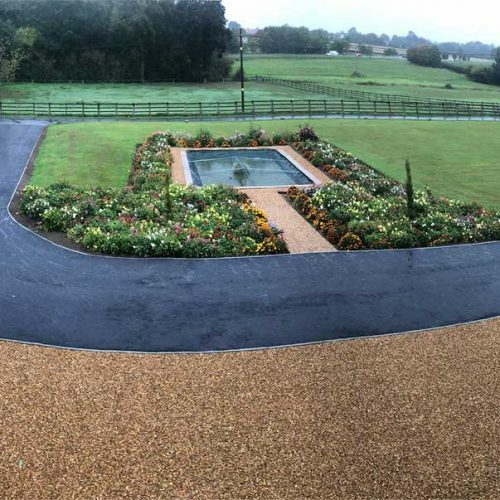 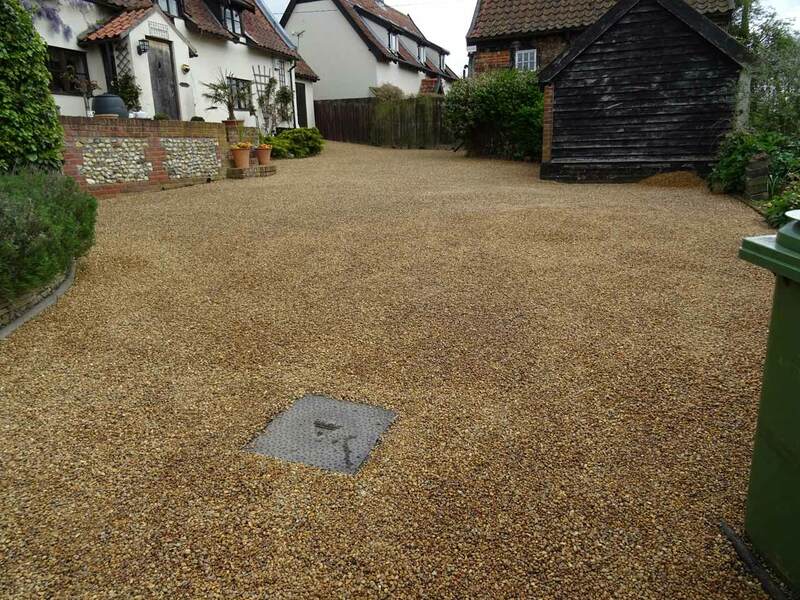 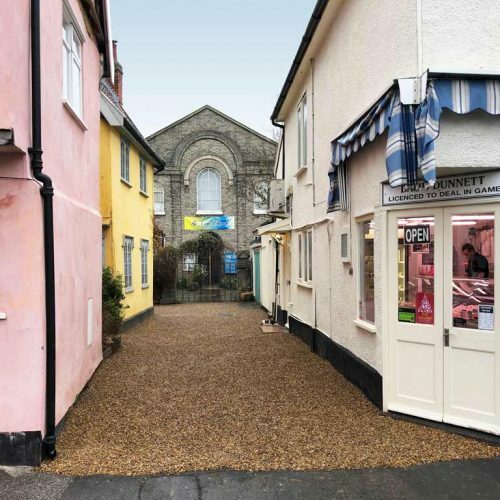 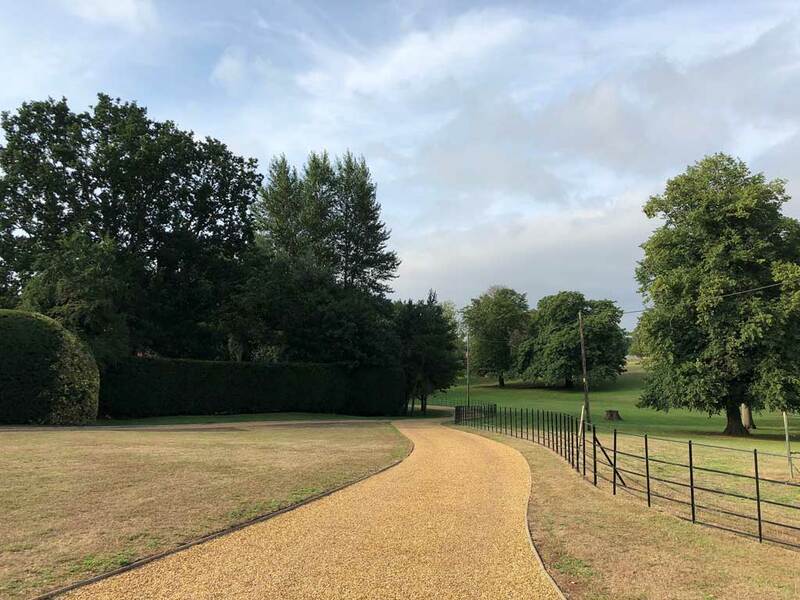 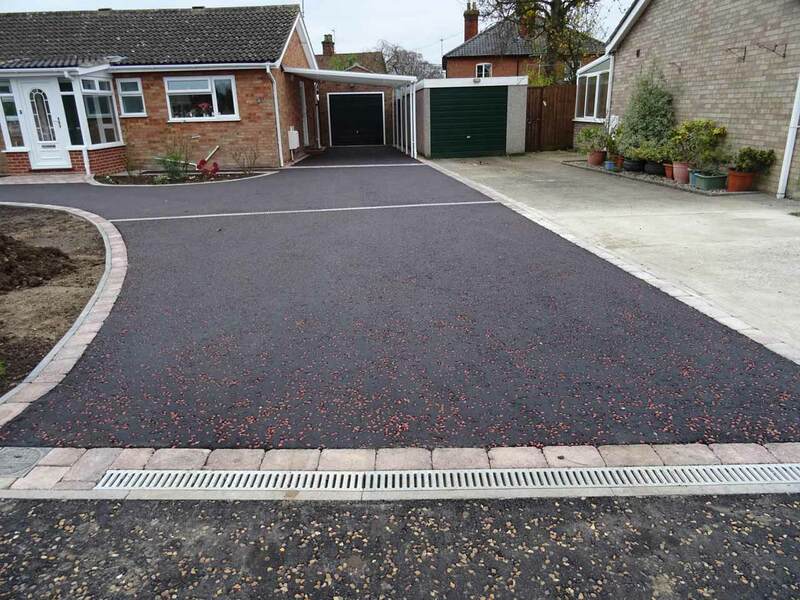 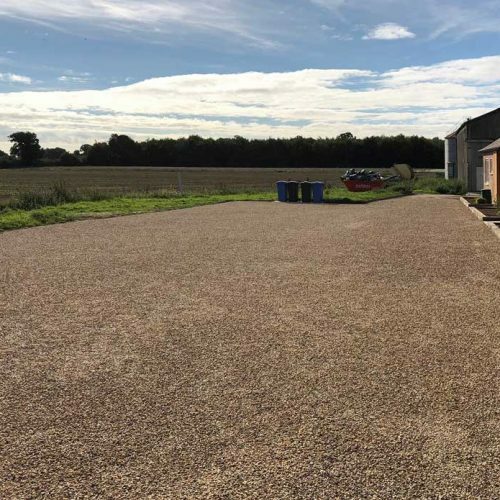 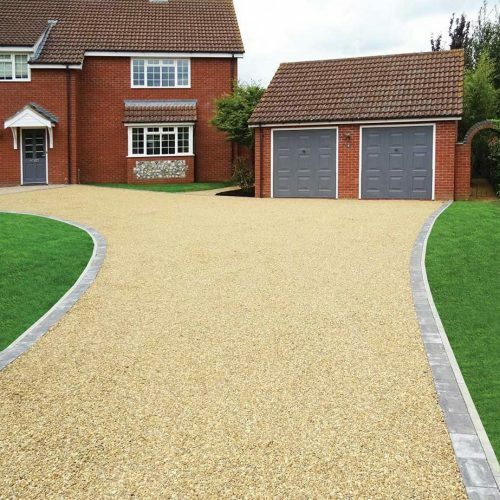 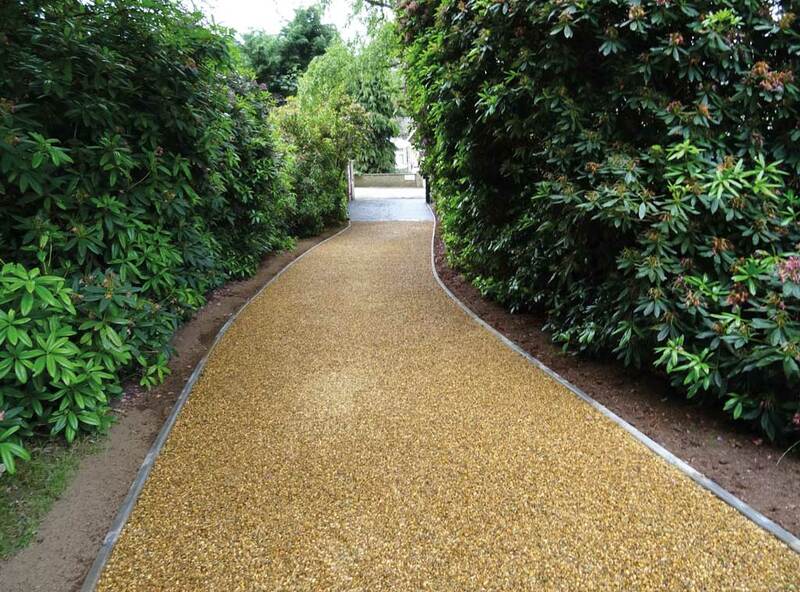 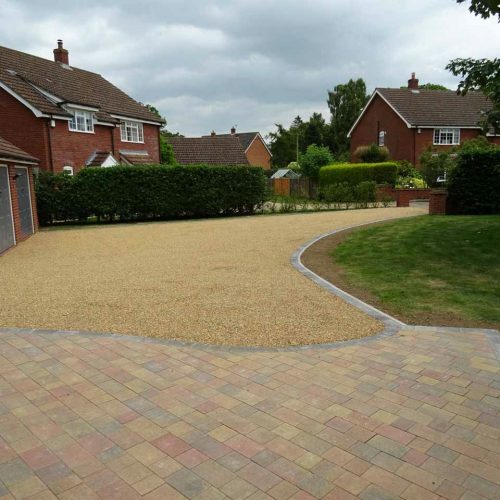 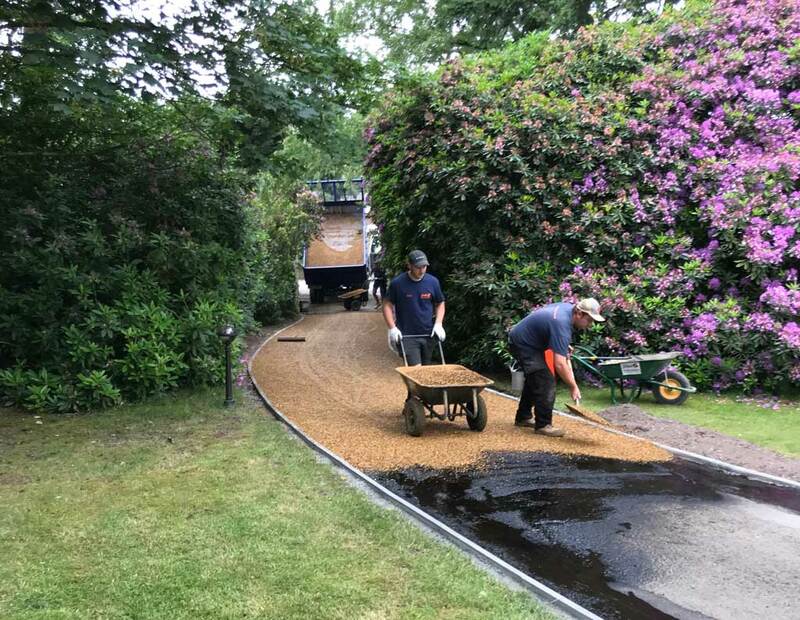 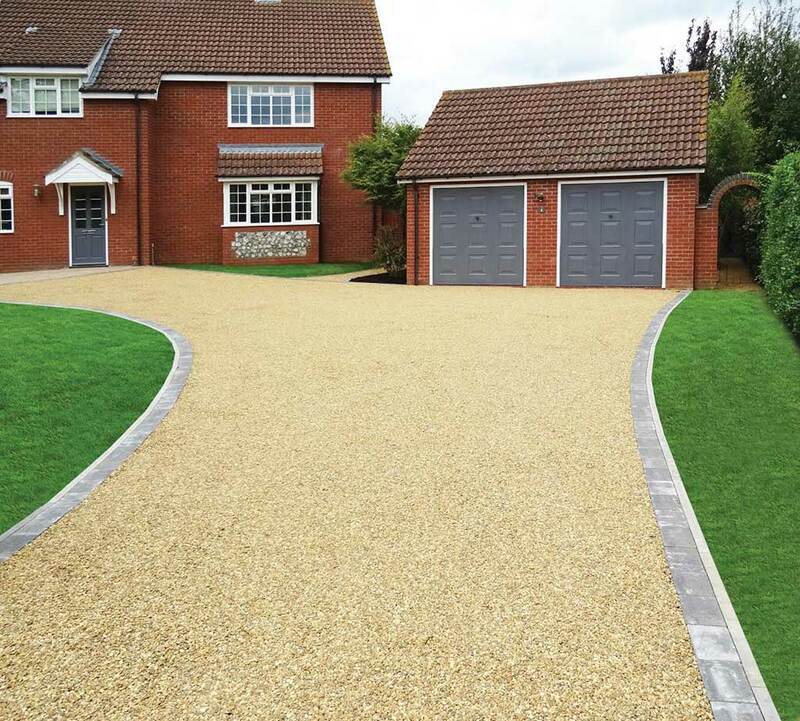 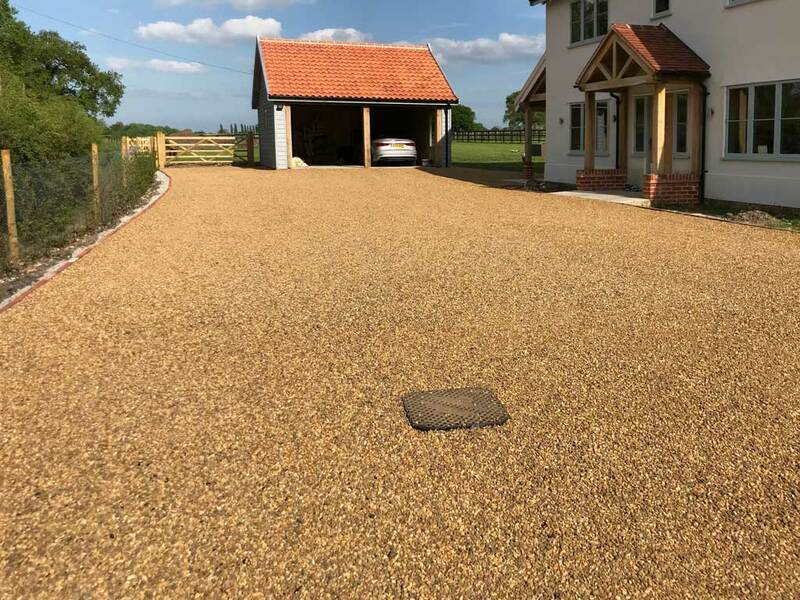 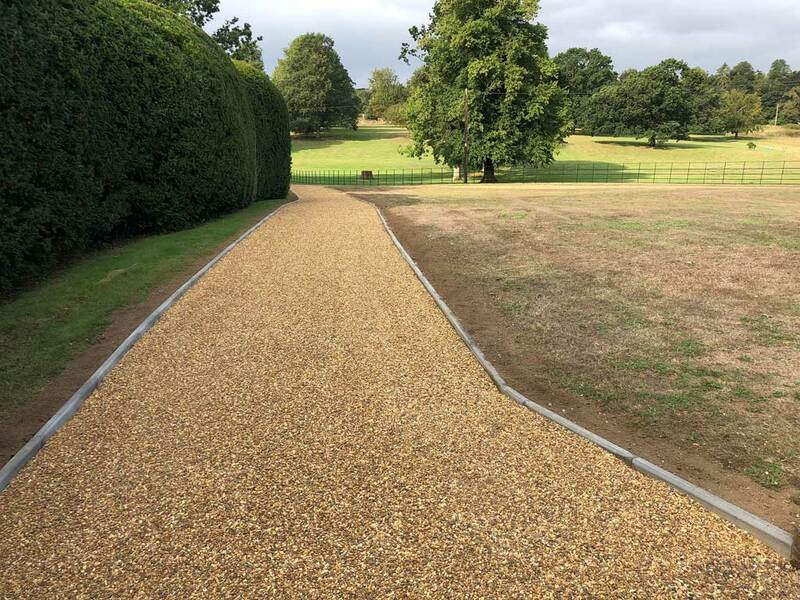 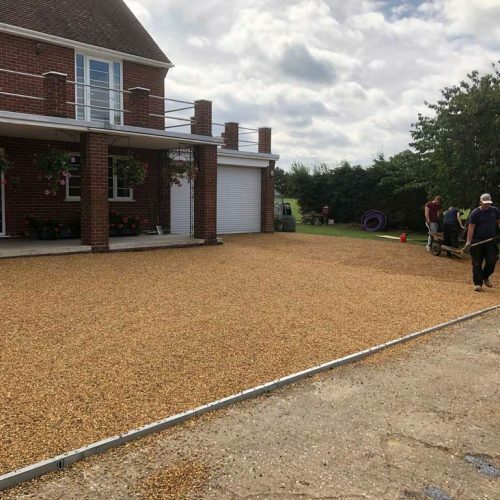 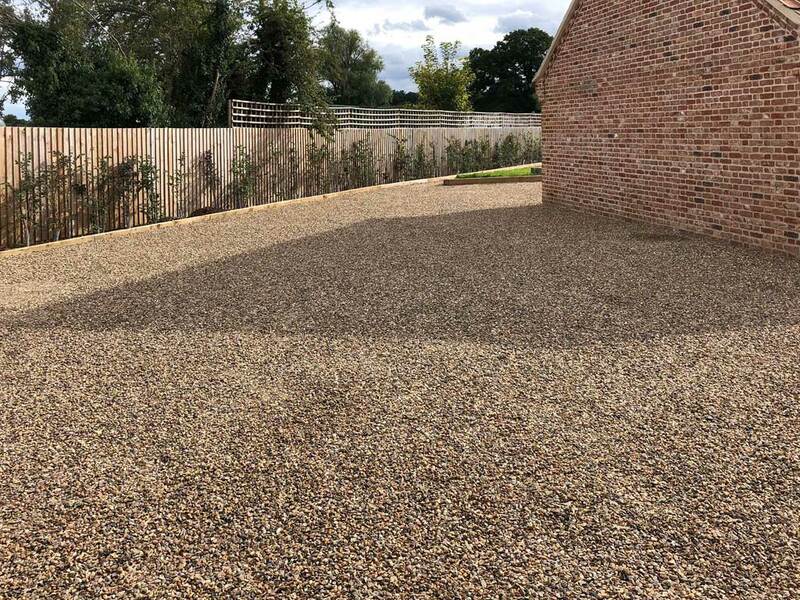 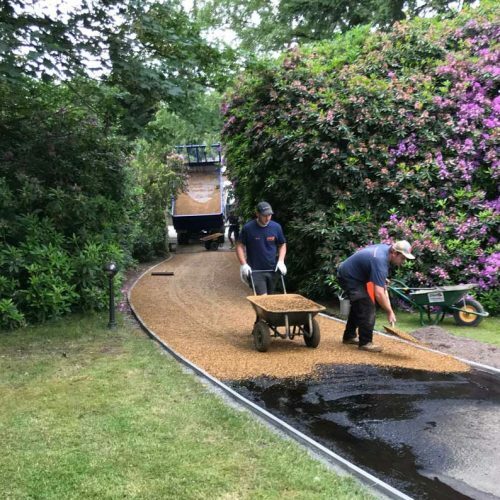 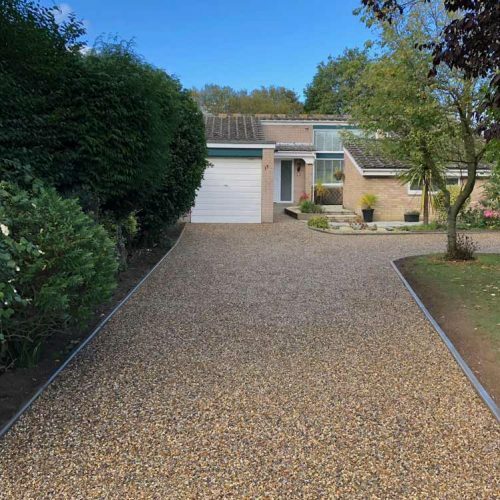 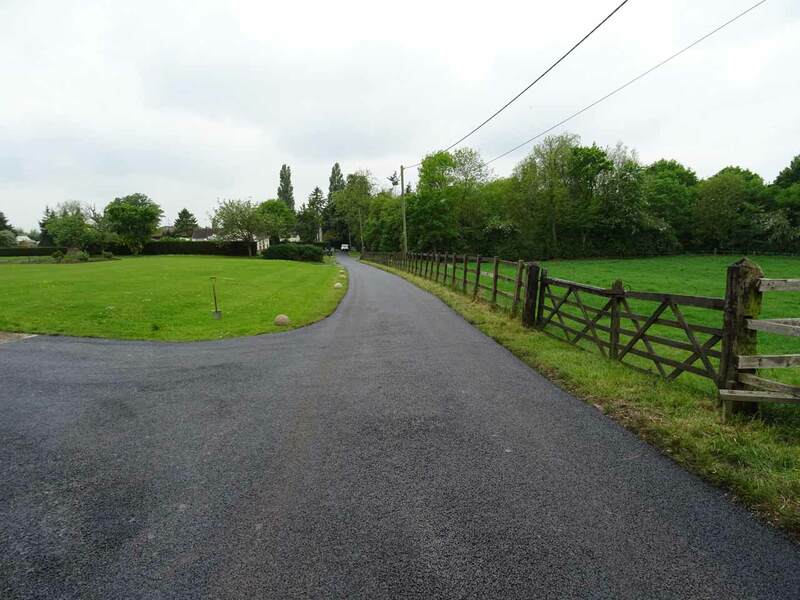 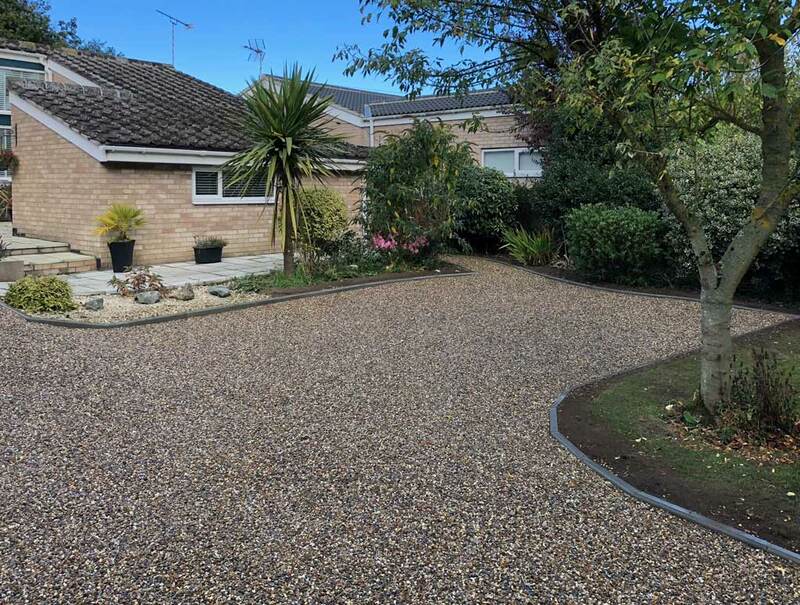 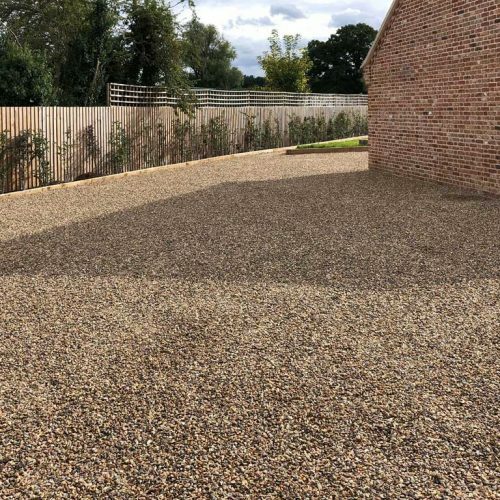 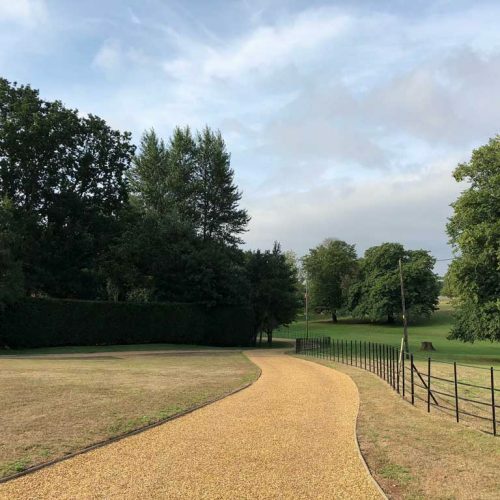 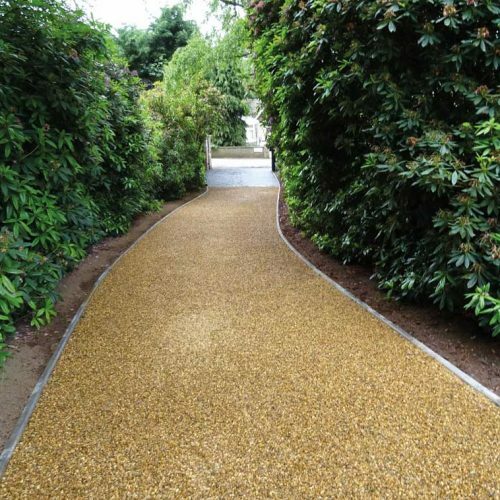 Tar & Chip services can include Granite, Gravel, Natural Gravel with stone sizes varying from 6mm up to 20mm. 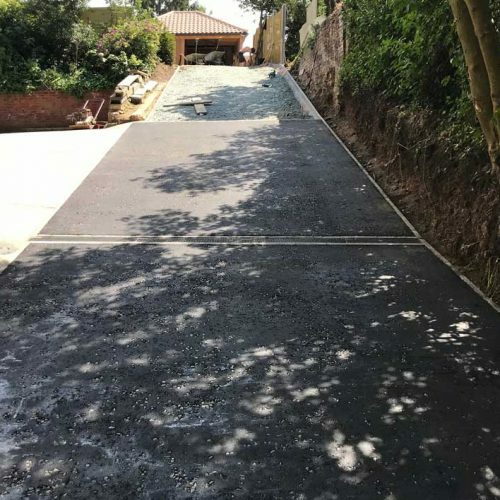 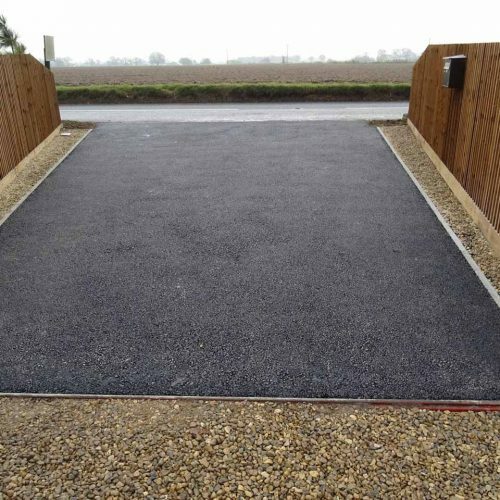 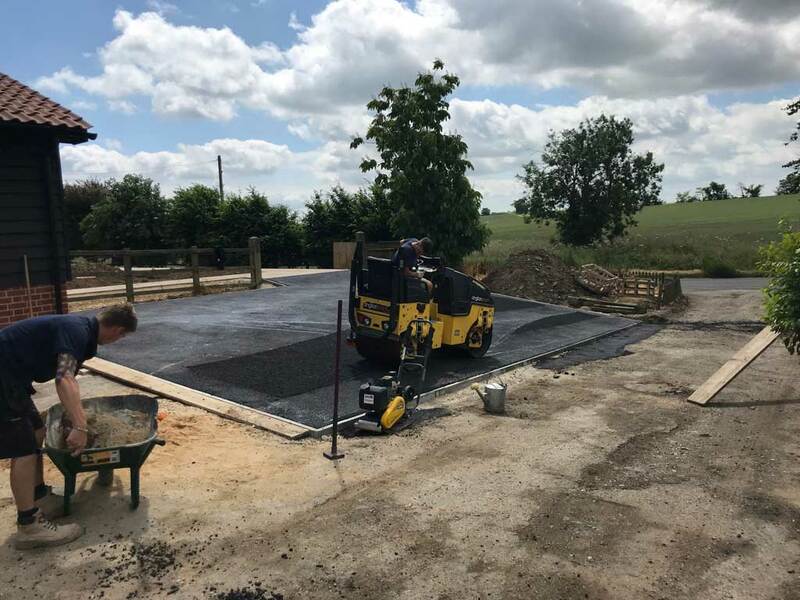 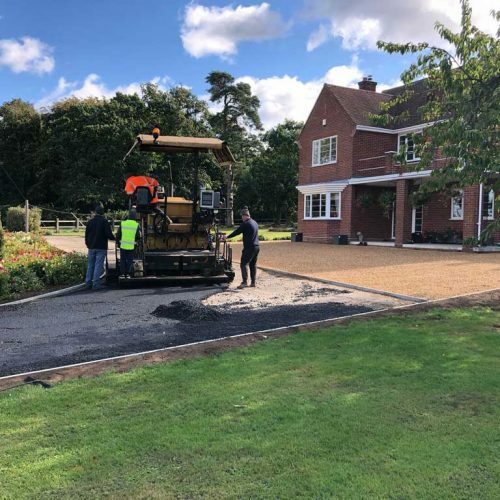 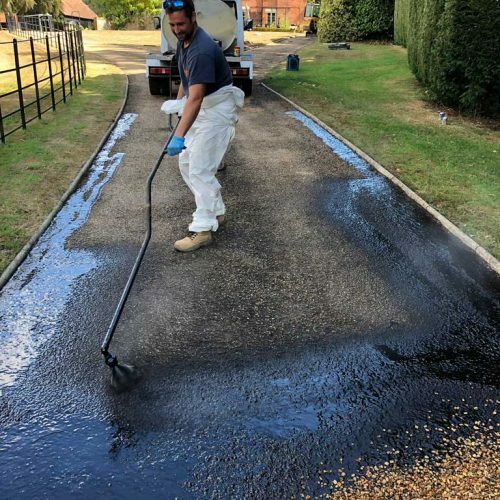 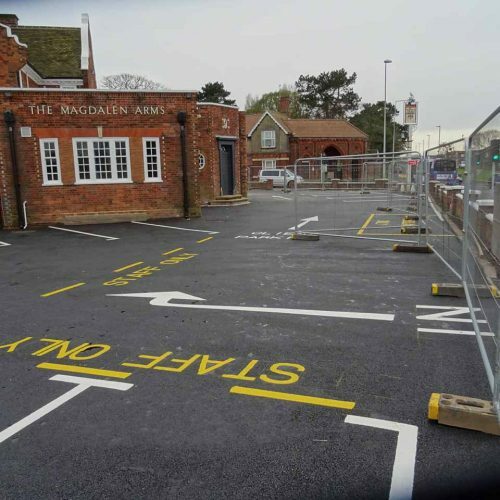 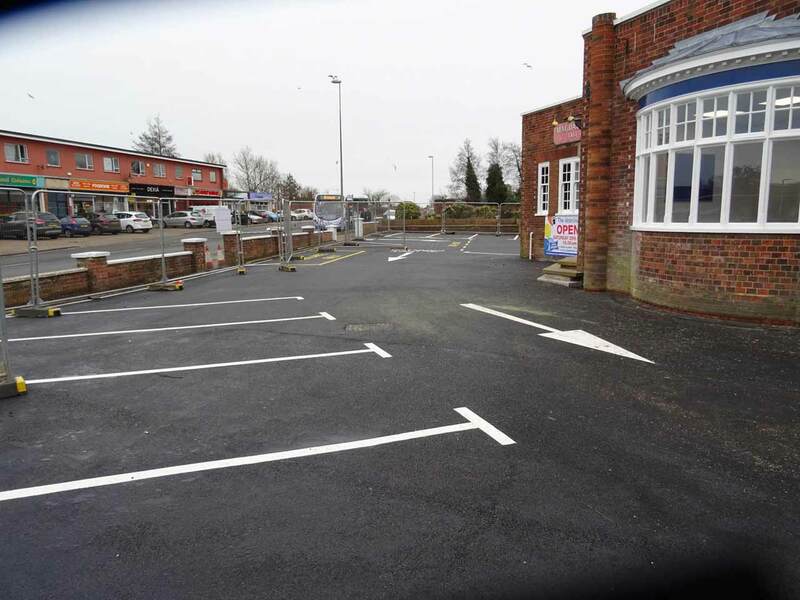 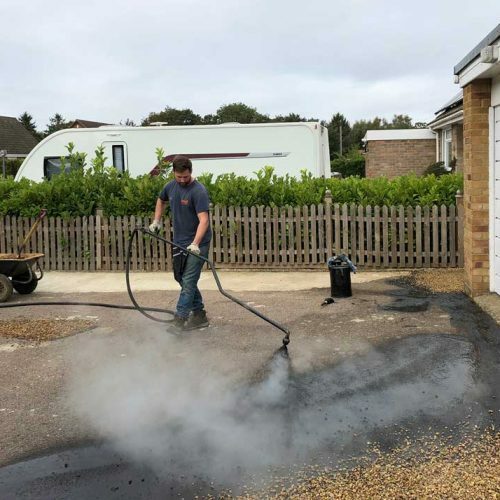 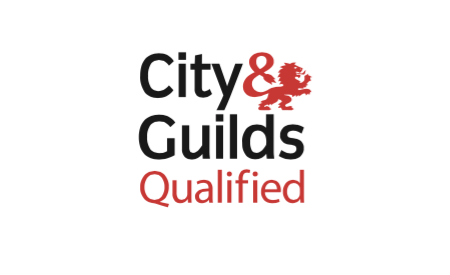 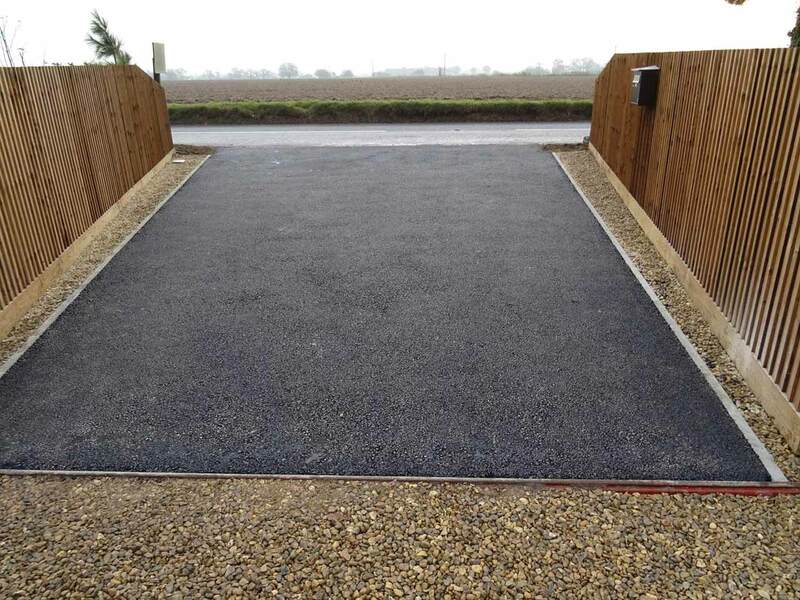 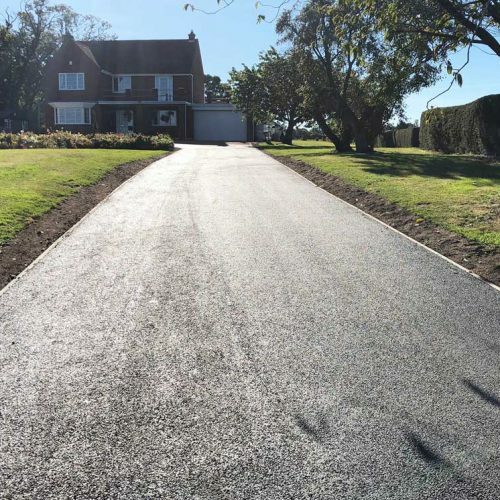 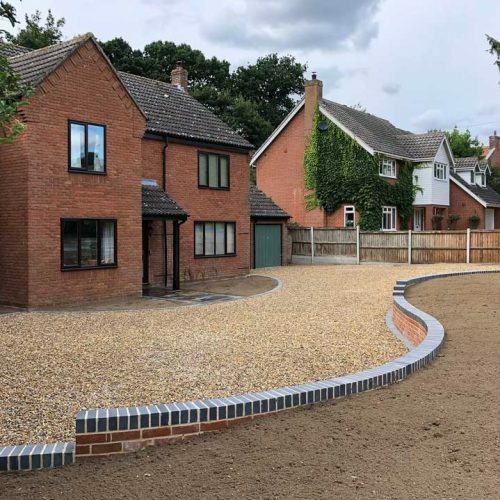 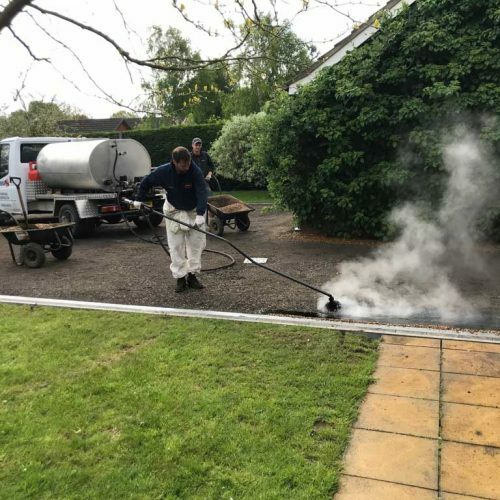 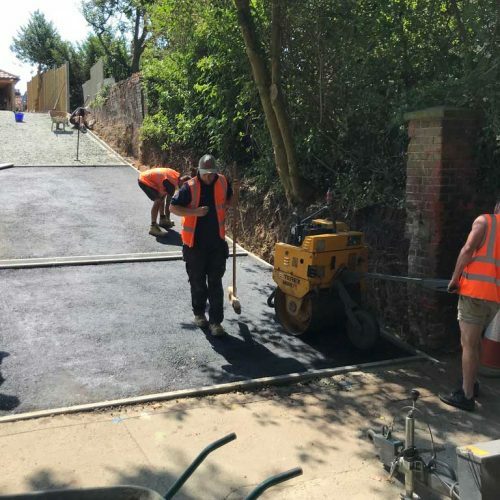 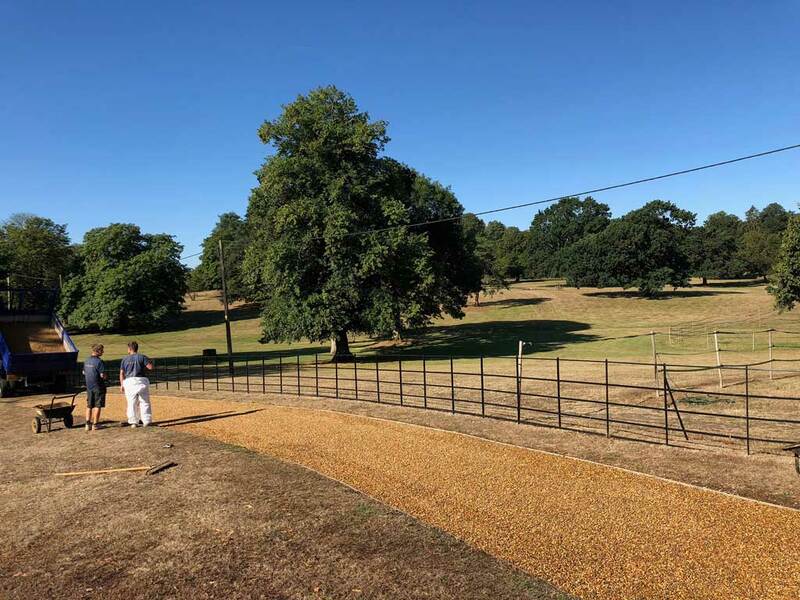 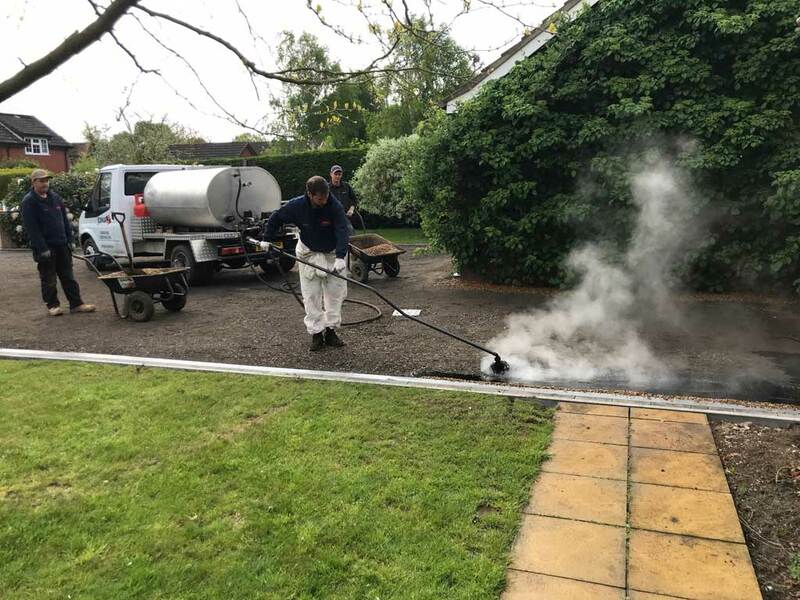 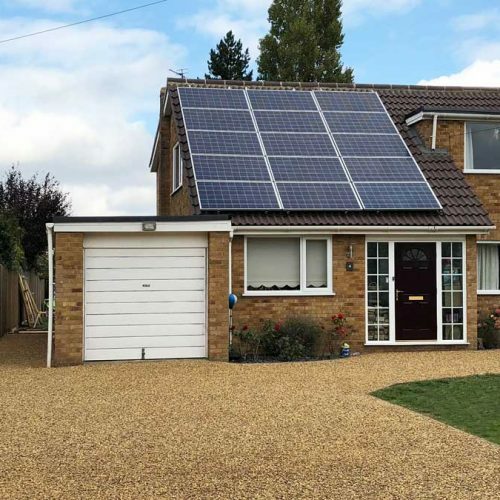 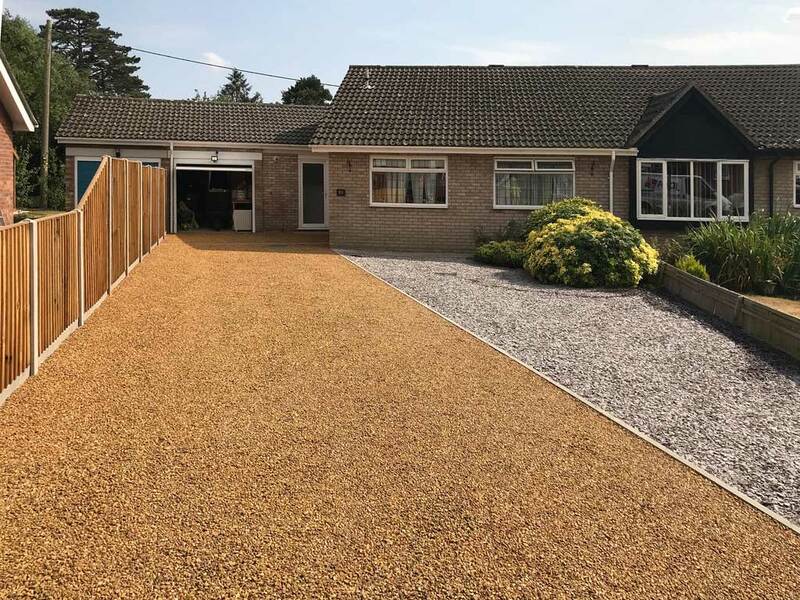 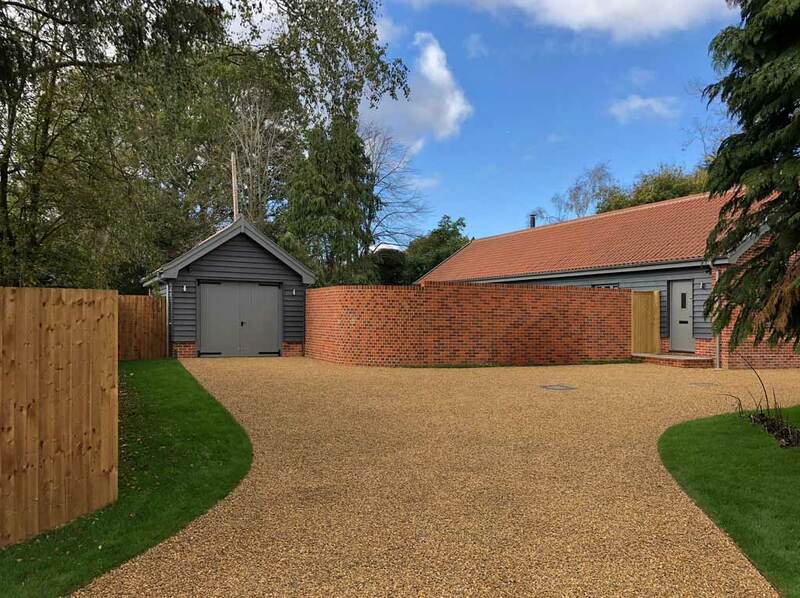 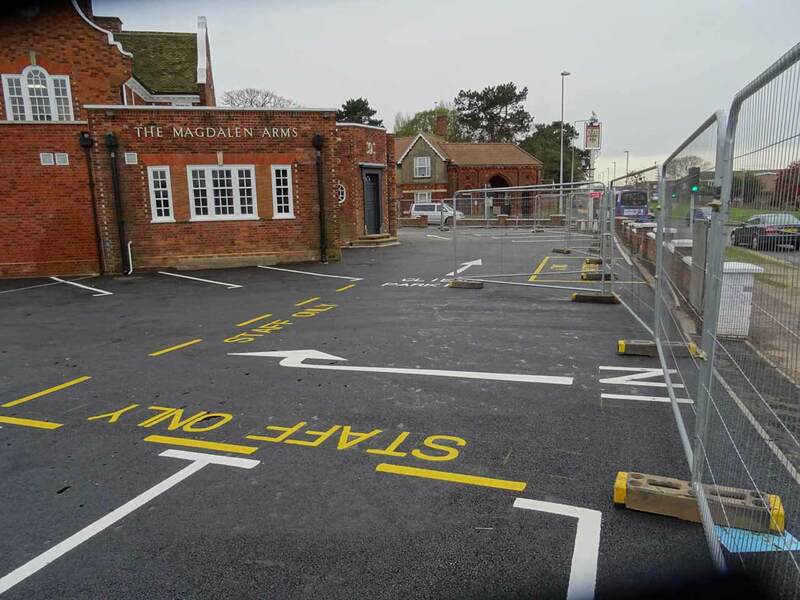 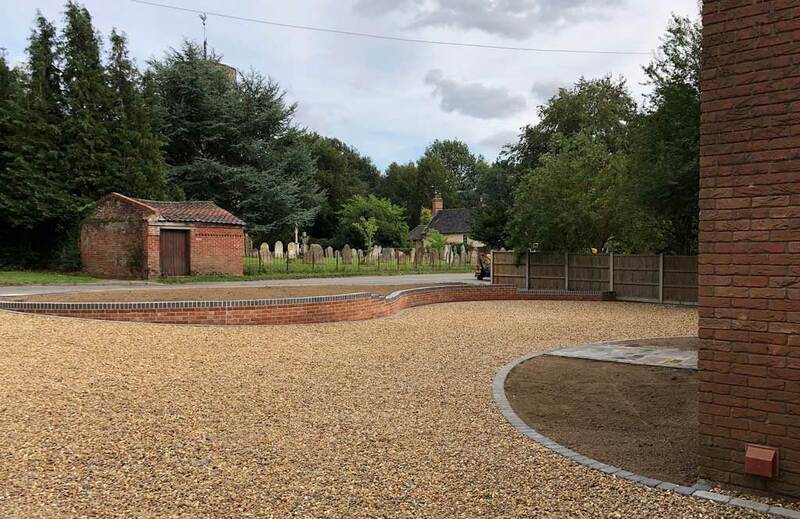 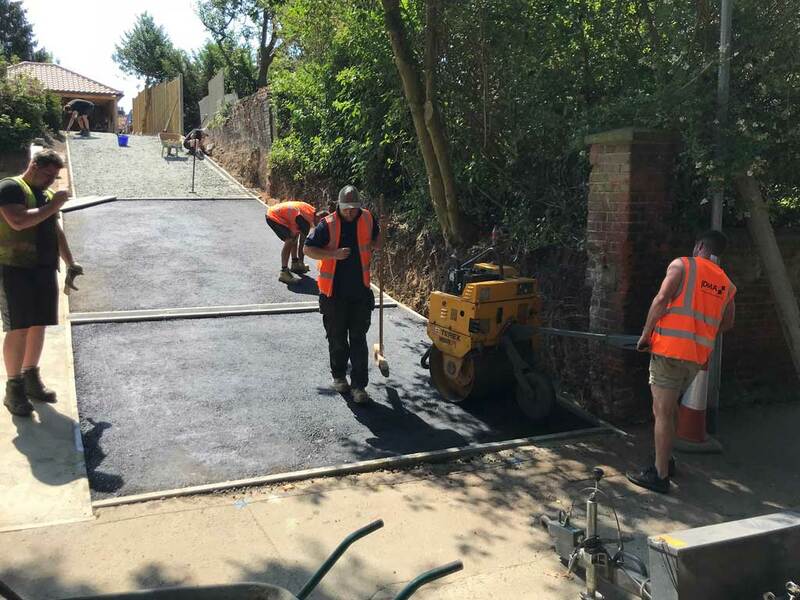 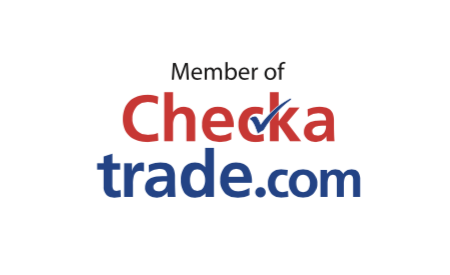 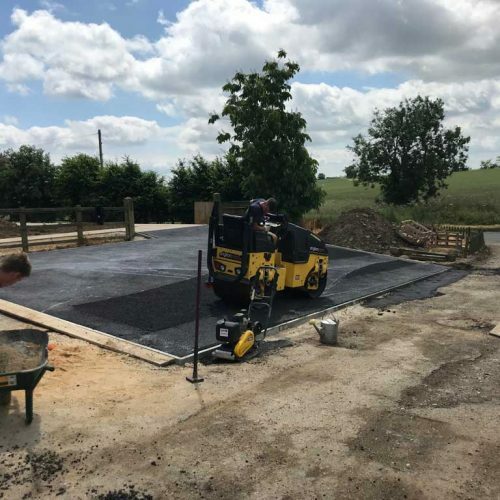 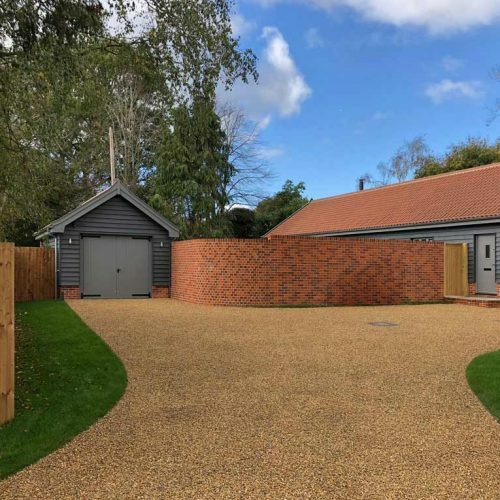 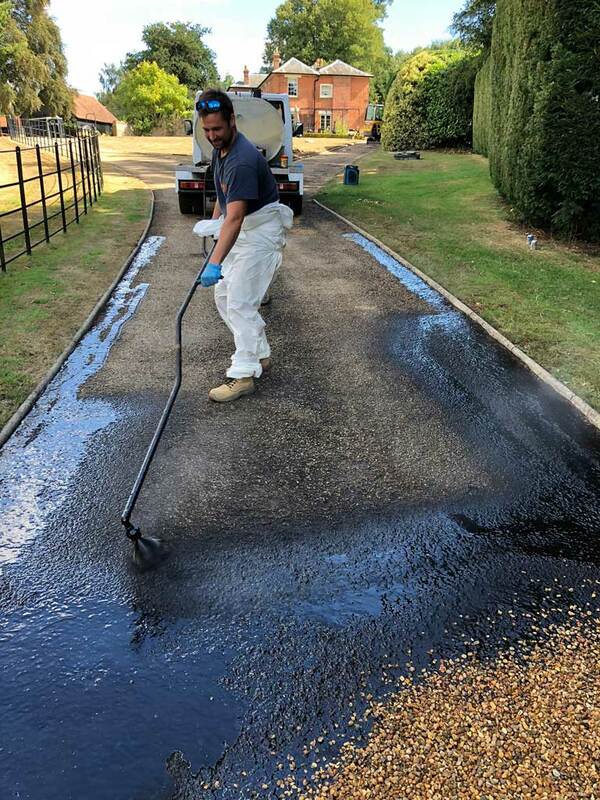 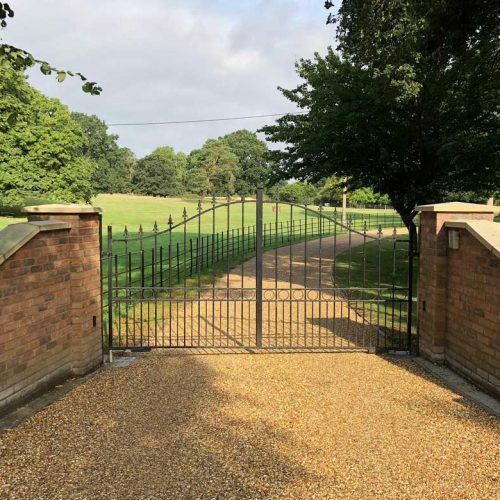 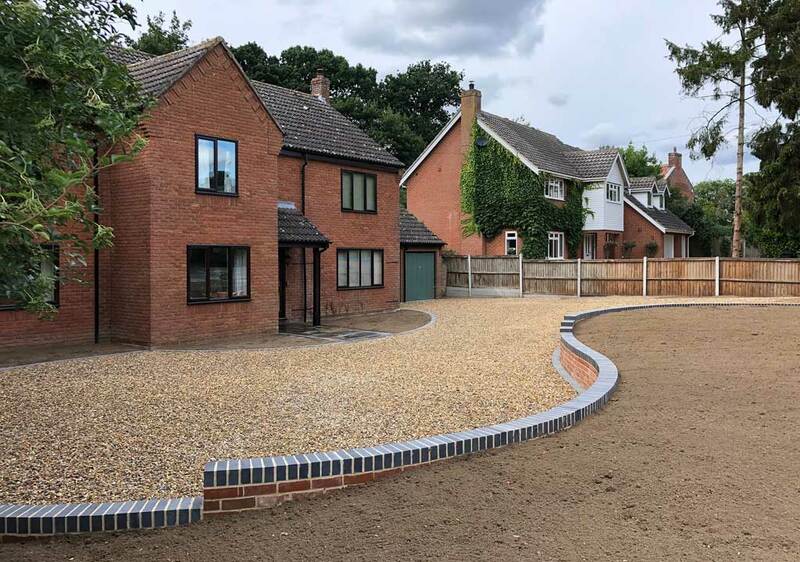 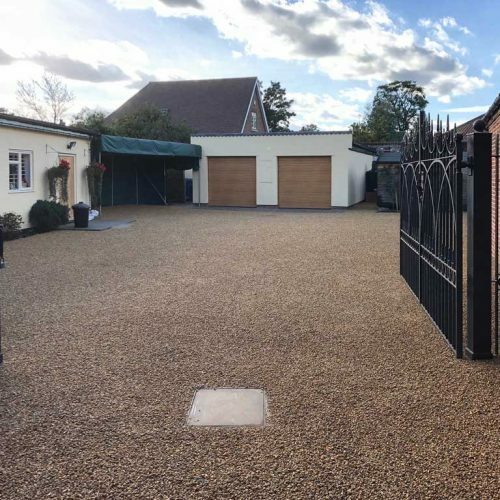 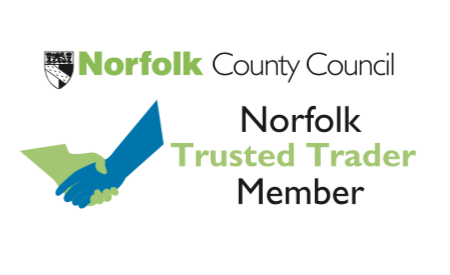 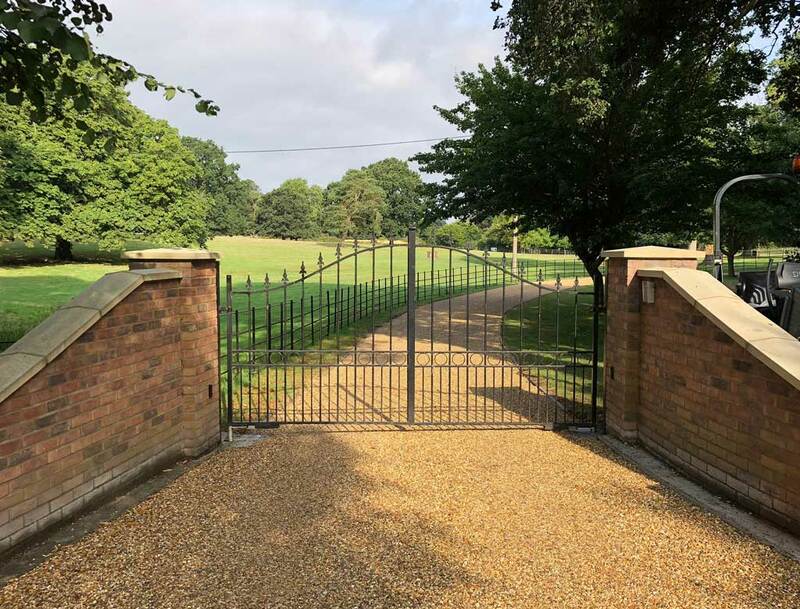 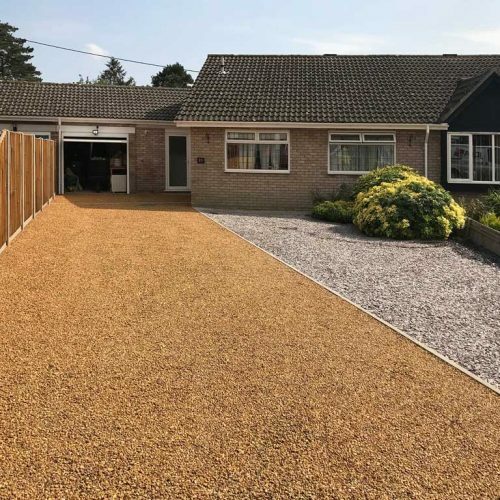 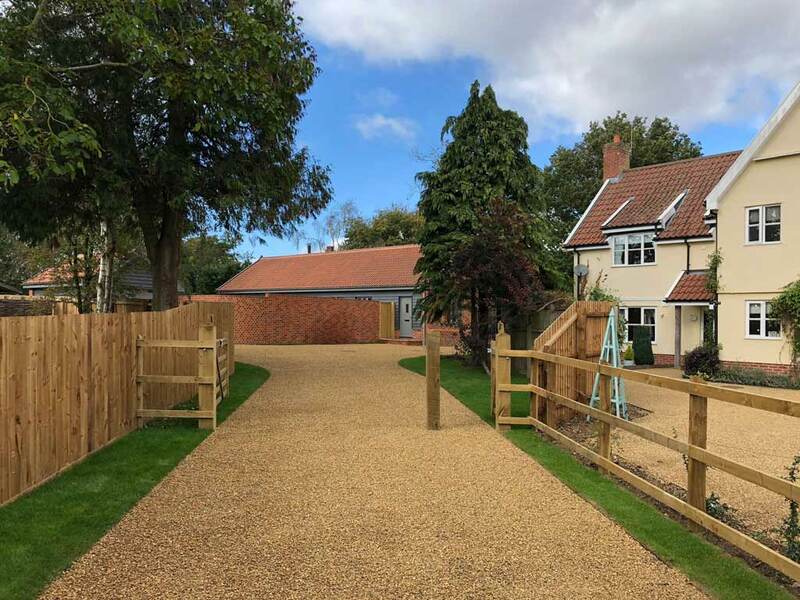 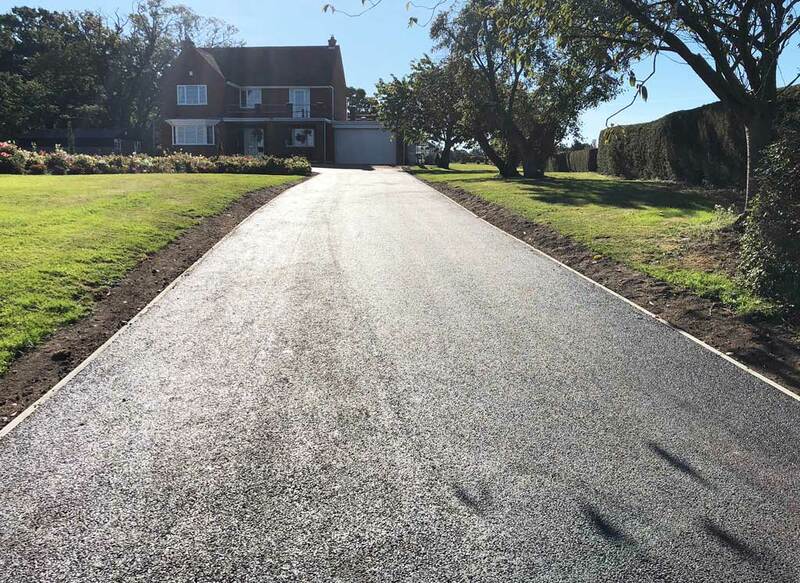 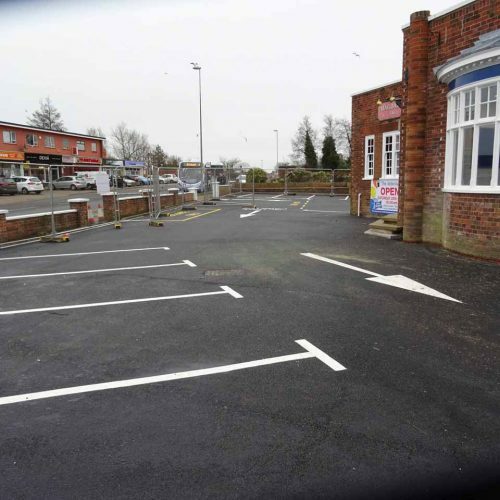 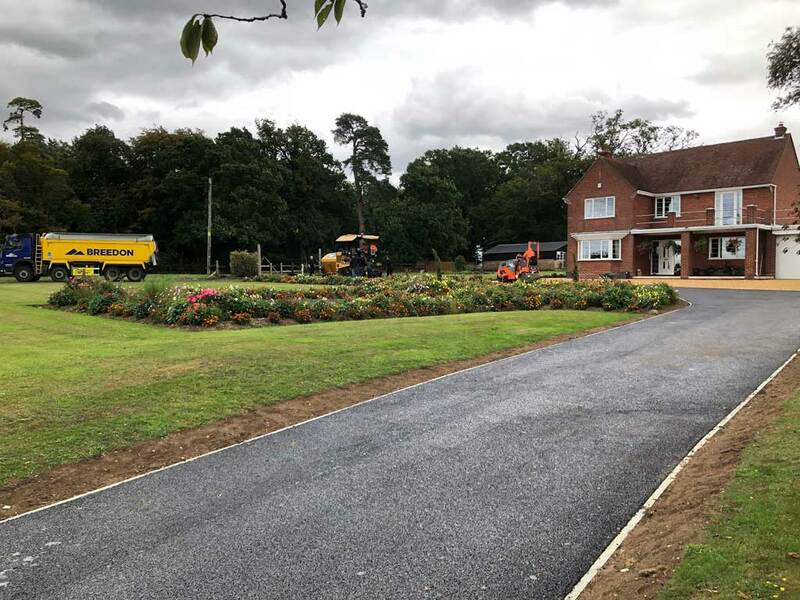 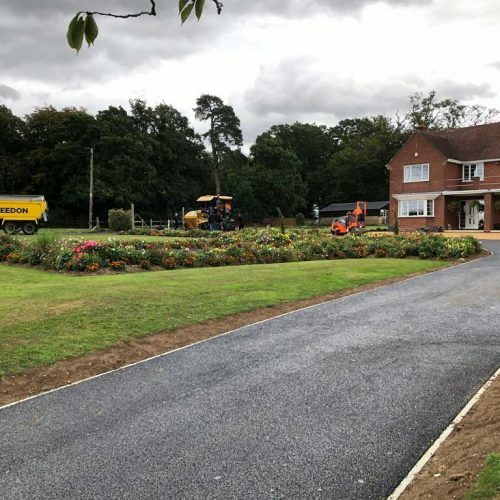 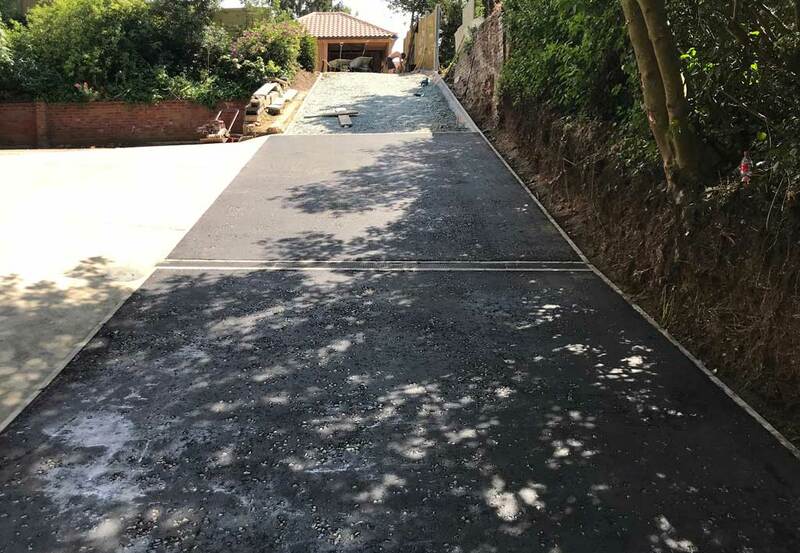 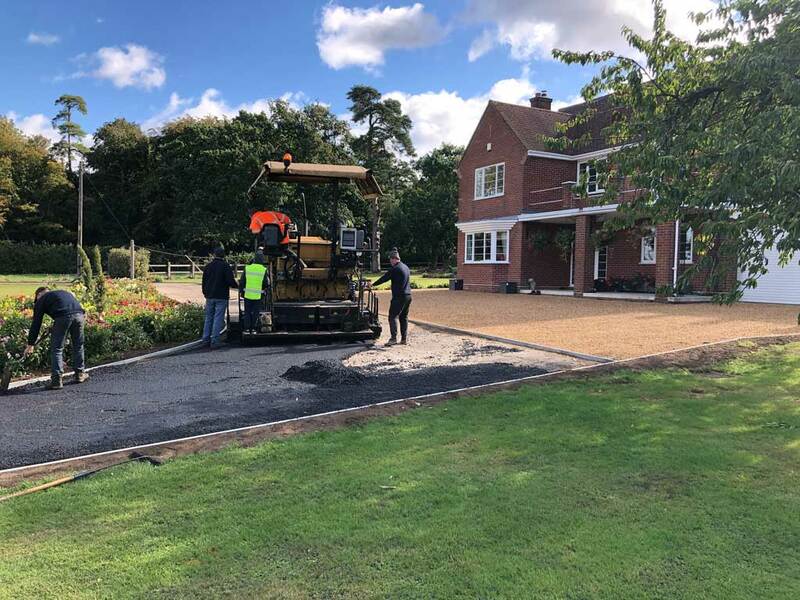 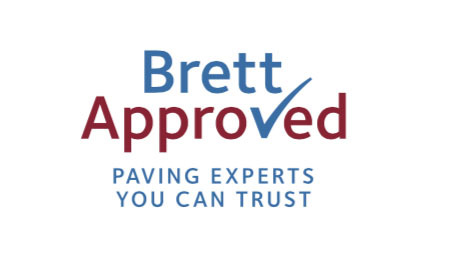 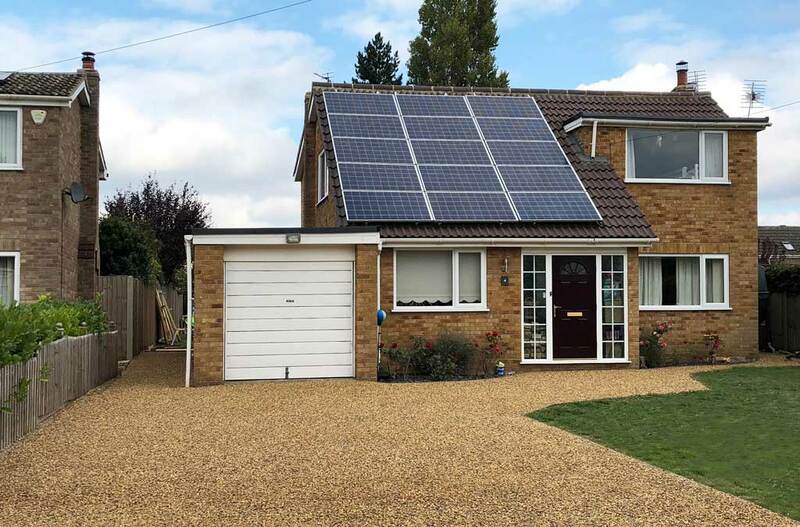 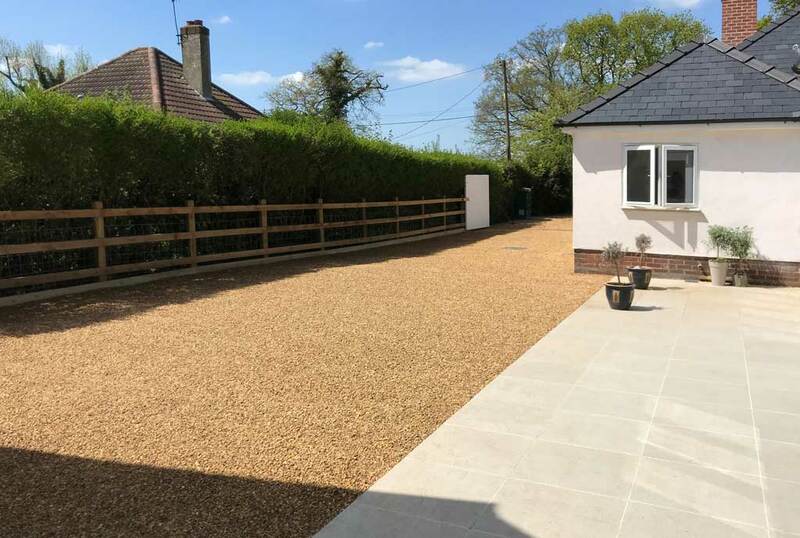 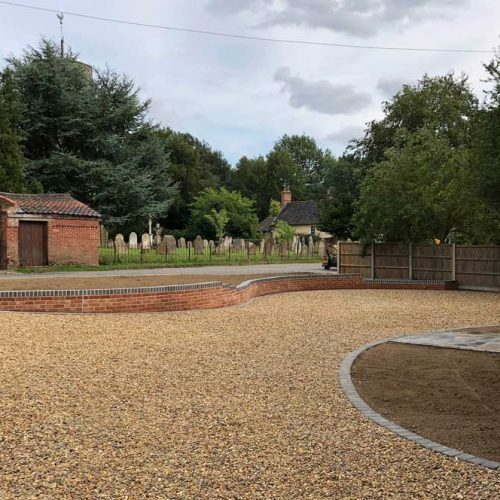 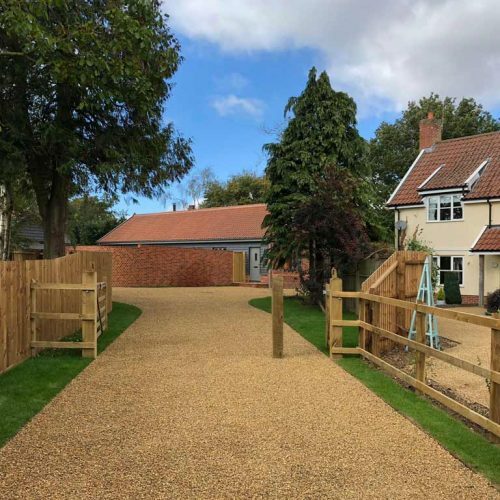 Tar & Chip surfaces can be installed onto an existing surface such as concrete or tarmac, or in some cases may need to be constructed from scratch which would involve digging out, installing new sub-bases etc.